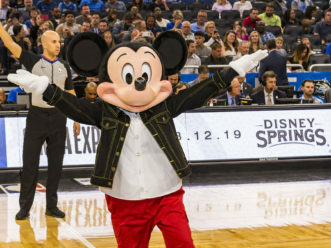 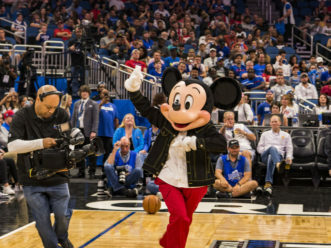 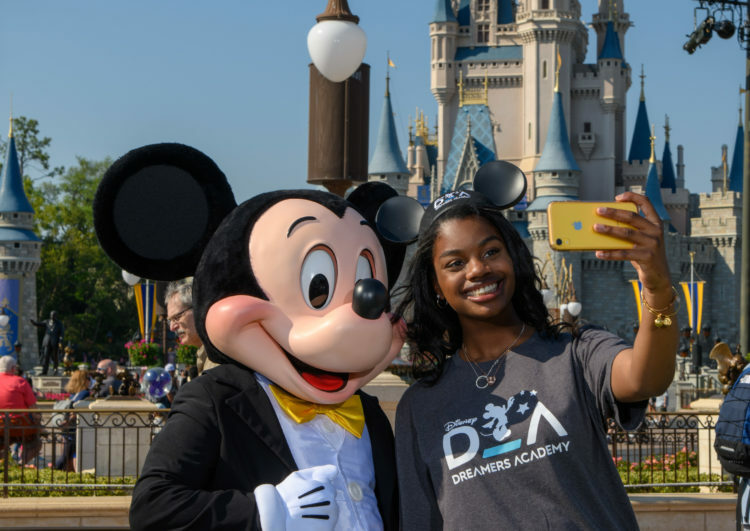 Mickey Mouse welcomes a high school student from Delaware on Thursday, March 21, to Magic Kingdom in Lake Buena Vista, Fla. during the 12th annual Disney Dreamers Academy. 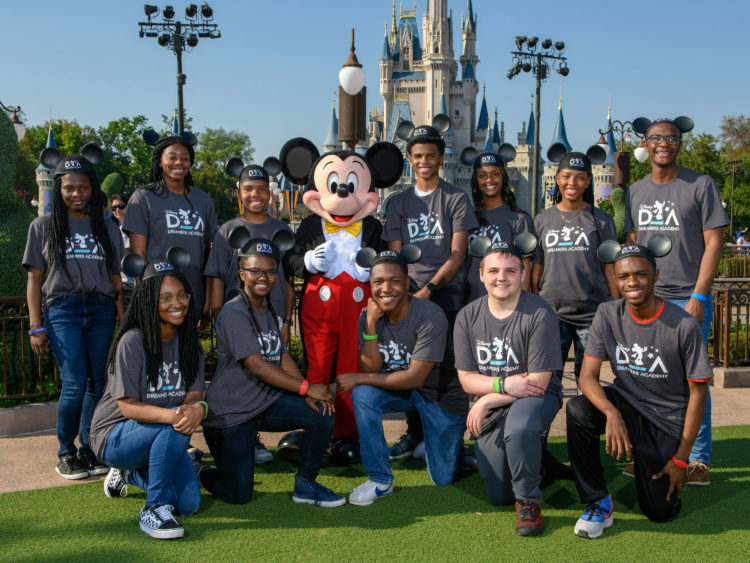 The event, taking place March 21-24, 2019 at Walt Disney World Resort, is a career-inspiration program for distinguished high school students from across the U.S.
Mickey Mouse welcomes a high school student from Houston, Tx., on Thursday, March 21, to Magic Kingdom in Lake Buena Vista, Fla. during the 12th annual Disney Dreamers Academy. 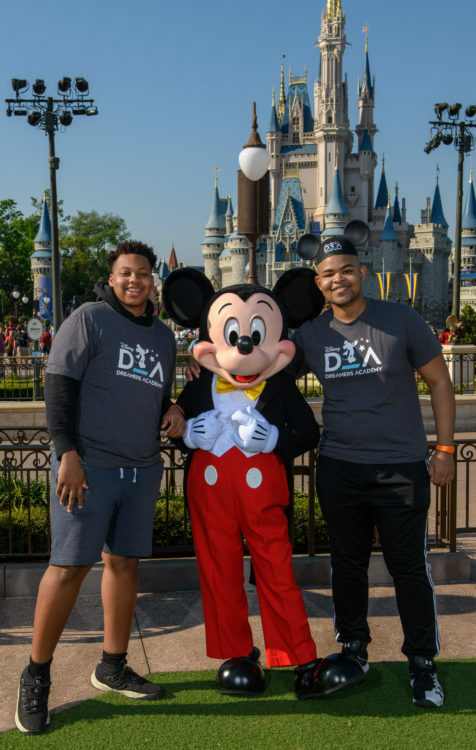 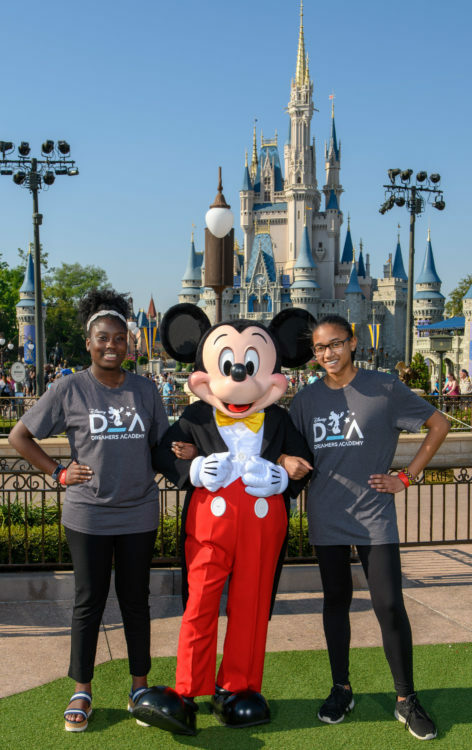 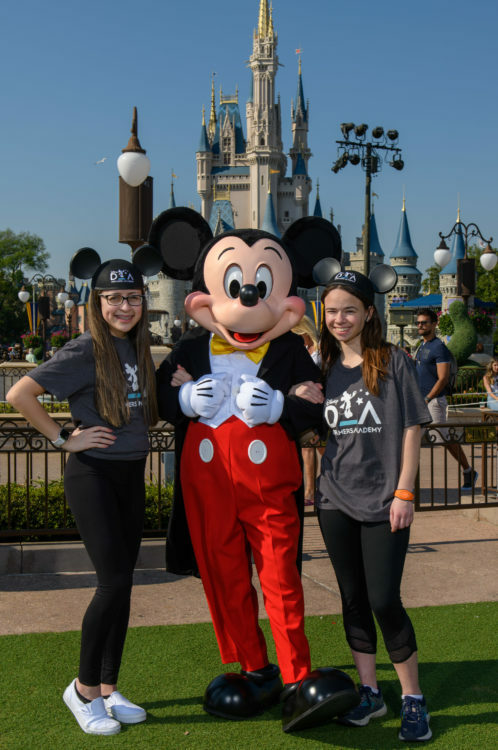 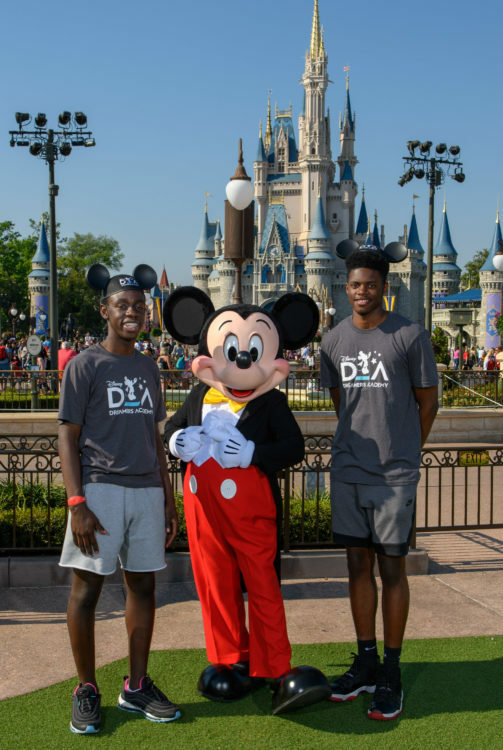 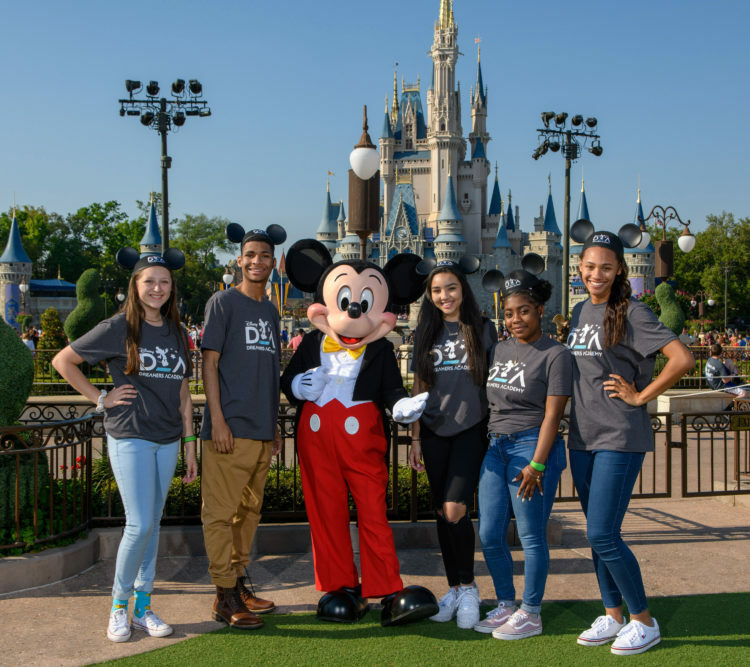 The event, taking place March 21-24, 2019 at Walt Disney World Resort, is a career-inspiration program for distinguished high school students from across the U.S.
Mickey Mouse welcomes two high school students from Miami, Fla., on Thursday, March 21, to Magic Kingdom in Lake Buena Vista, Fla. during the 12th annual Disney Dreamers Academy. 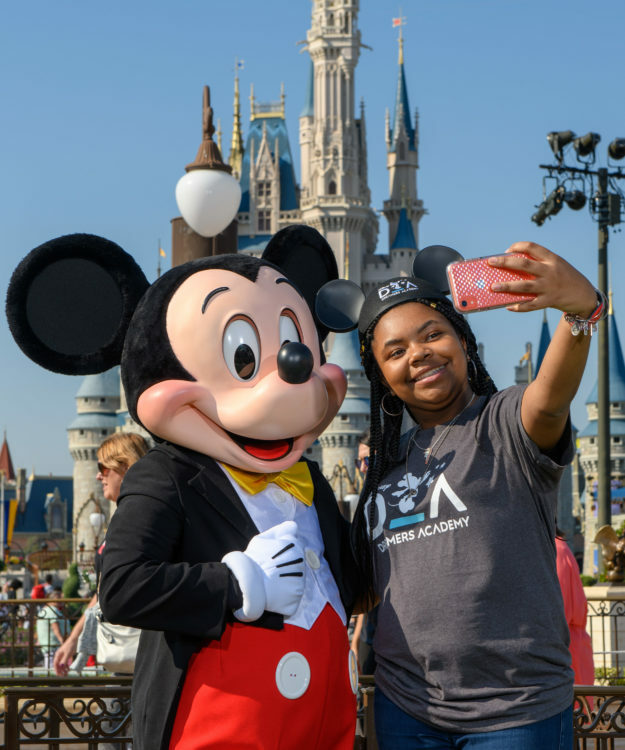 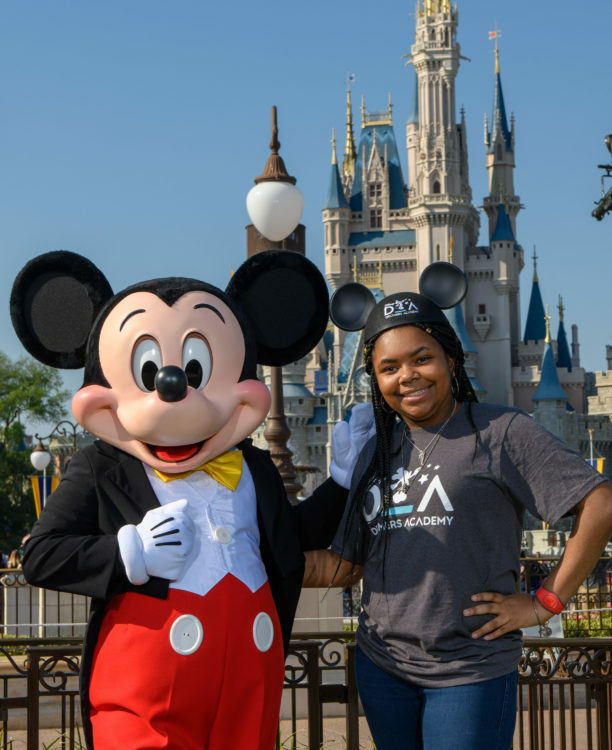 The event, taking place March 21-24, 2019 at Walt Disney World Resort, is a career-inspiration program for distinguished high school students from across the U.S.
Mickey Mouse welcomes a high school student from Charlotte, N.C., on Thursday, March 21, to Magic Kingdom in Lake Buena Vista, Fla. during the 12th annual Disney Dreamers Academy. 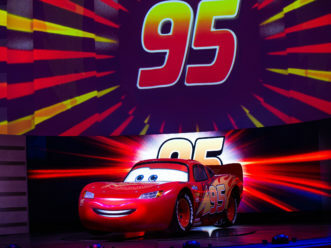 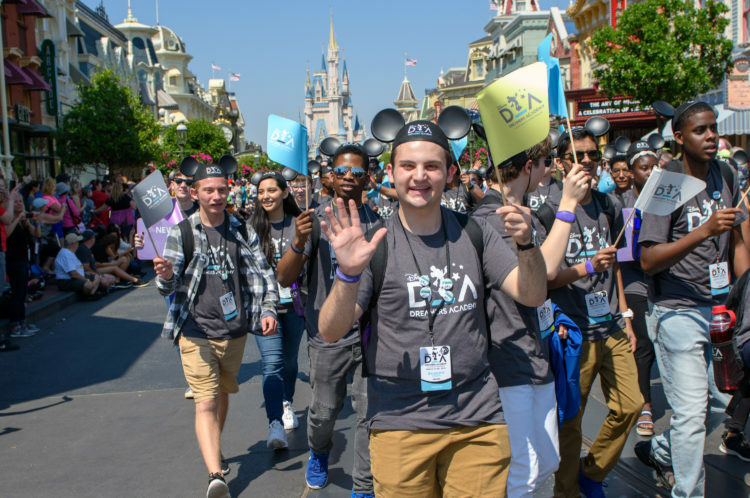 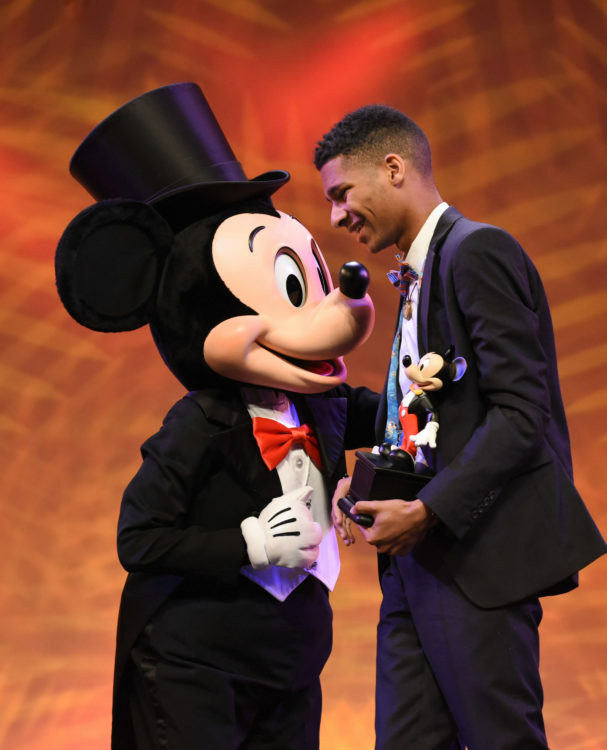 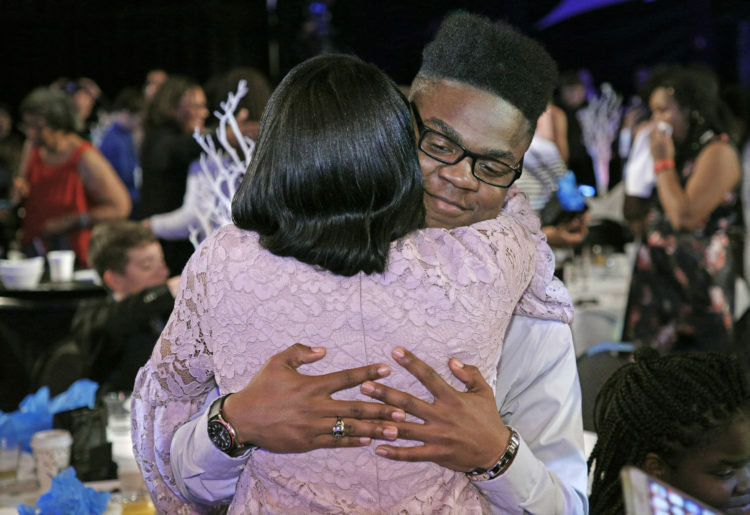 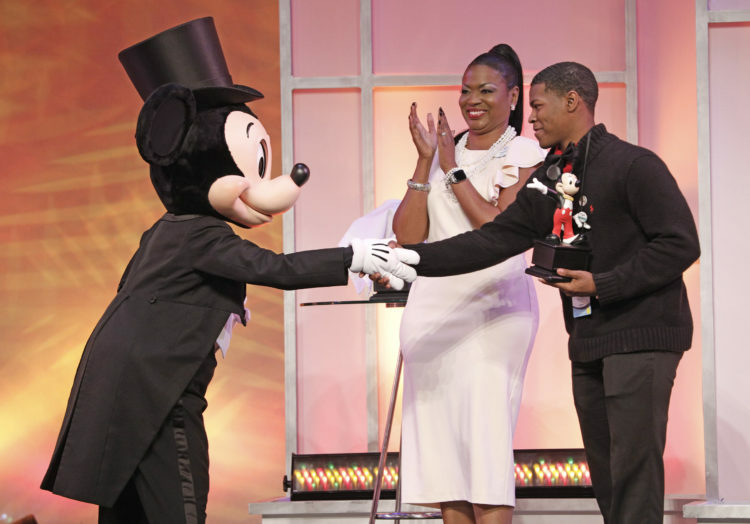 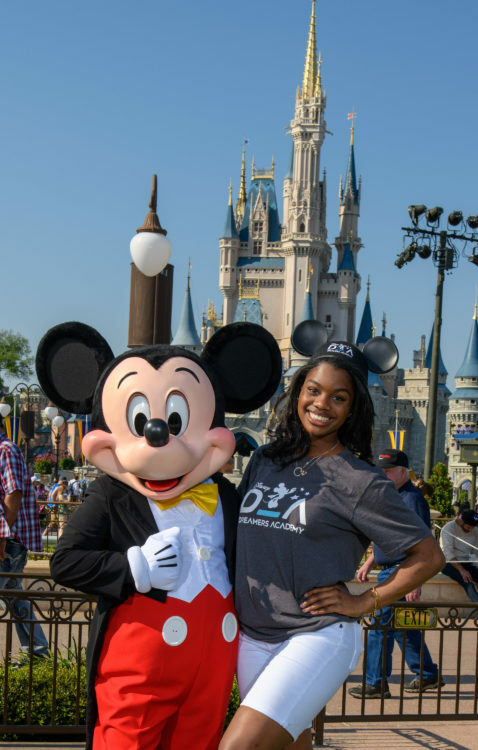 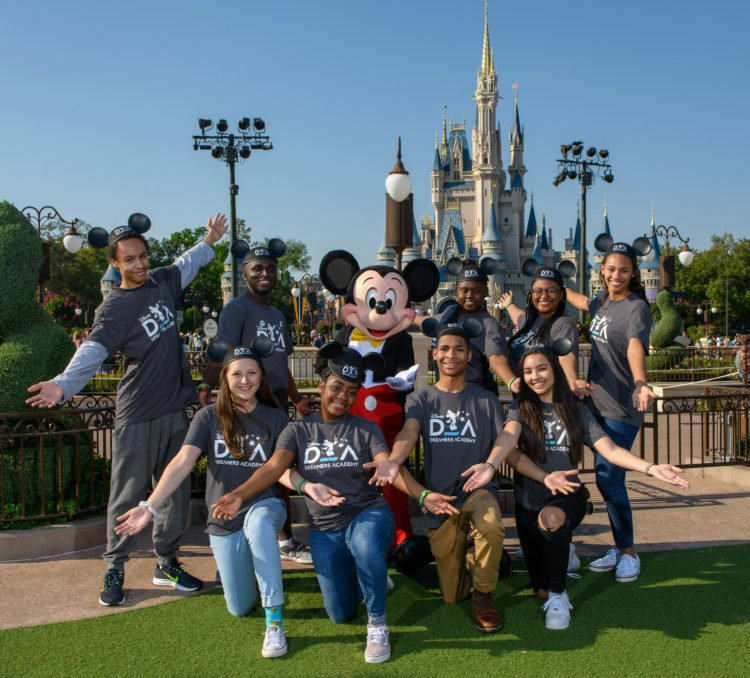 The event, taking place March 21-24, 2019 at Walt Disney World Resort, is a career-inspiration program for distinguished high school students from across the U.S.
Disney Dreamer Alumni Princeton Parker greets students Thursday, March 21, 2019, during the welcome ceremony of Disney Dreamers Academy at Epcot in Lake Buena Vista, Fla. 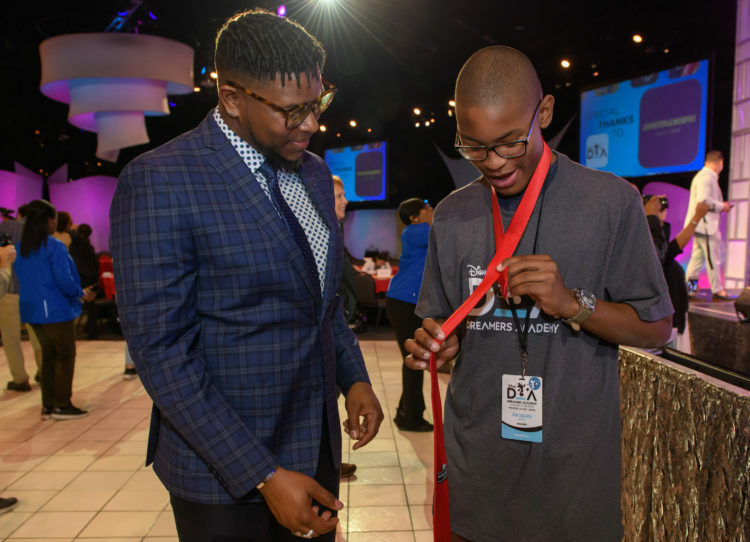 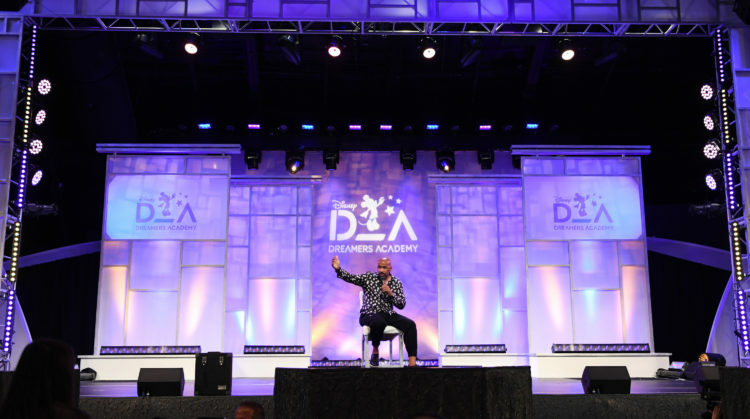 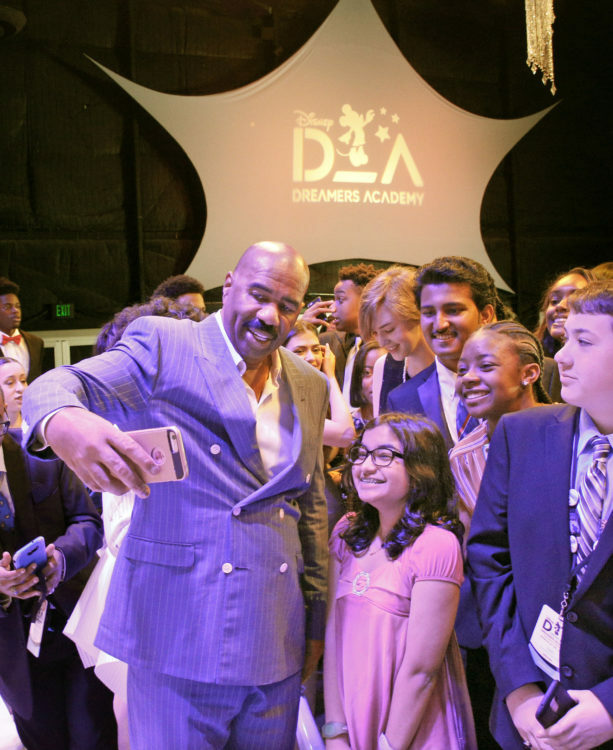 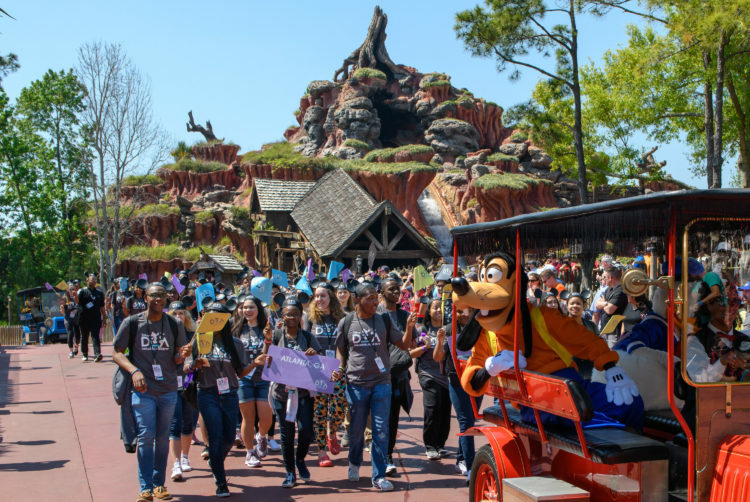 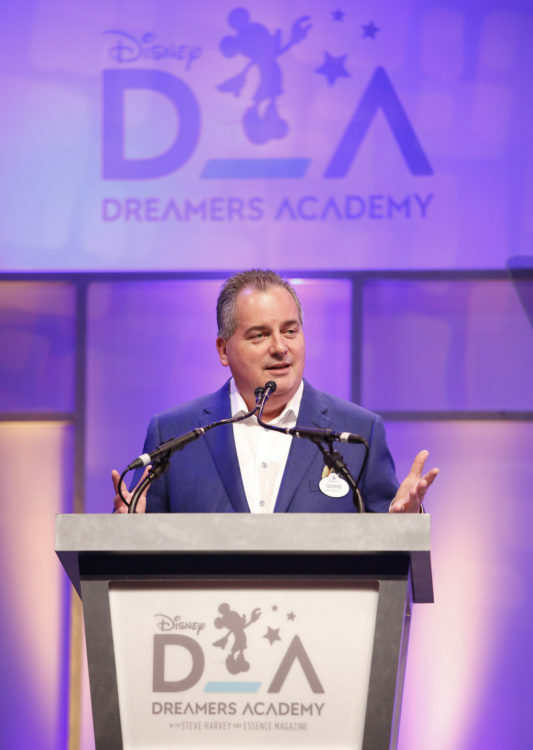 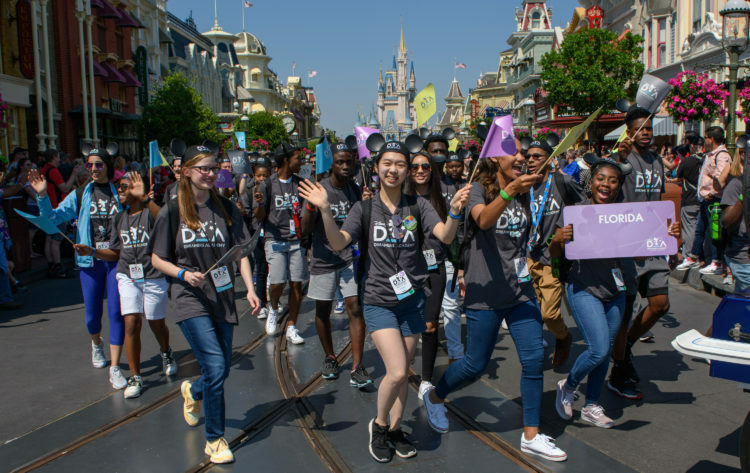 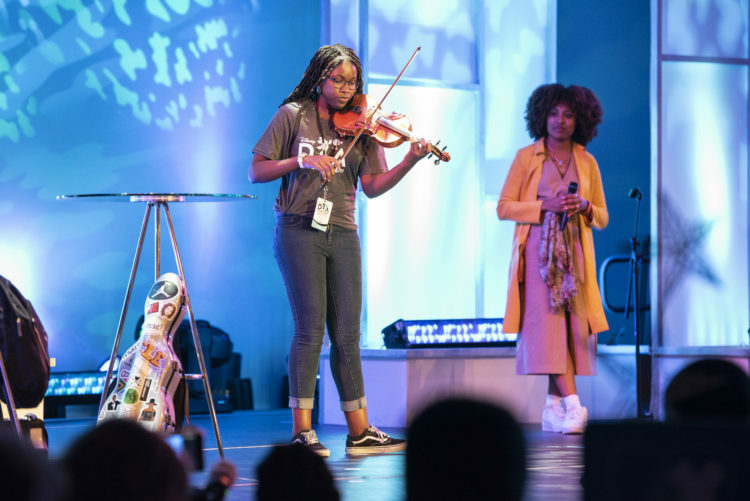 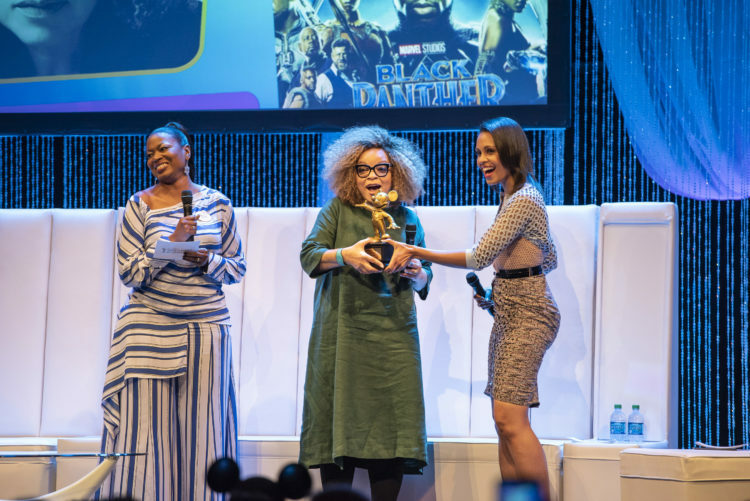 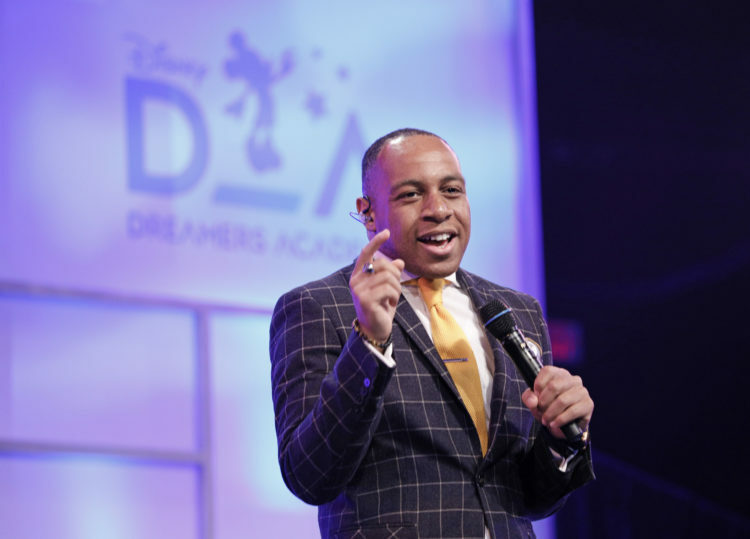 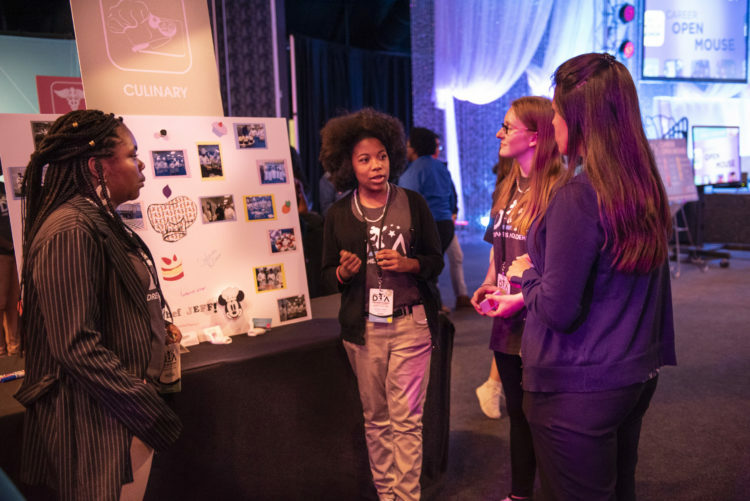 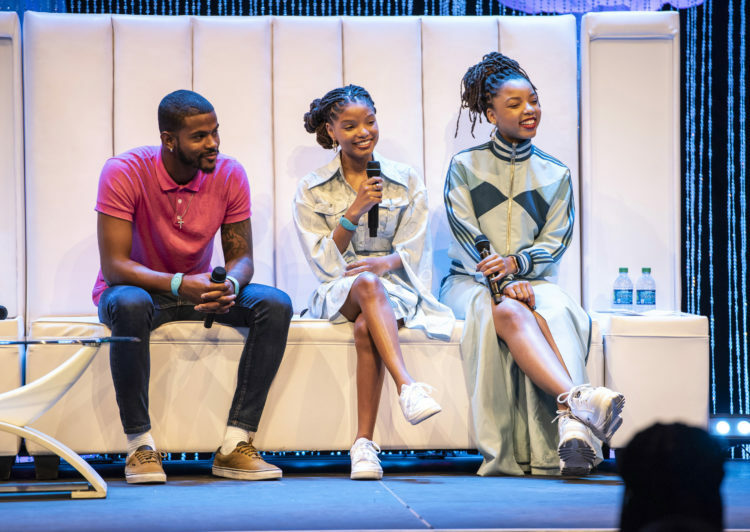 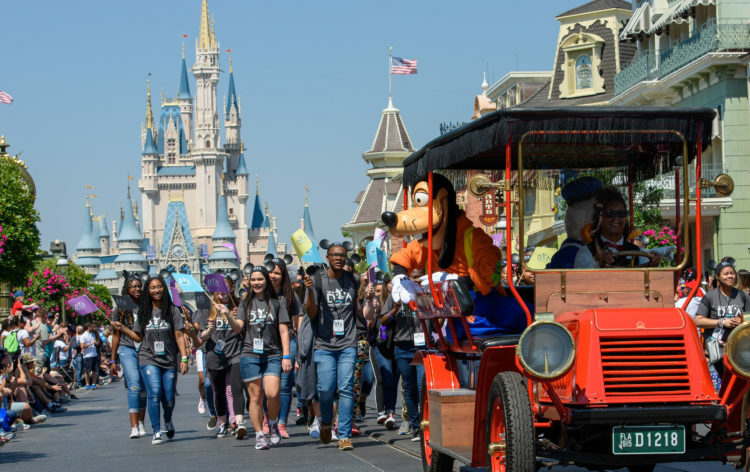 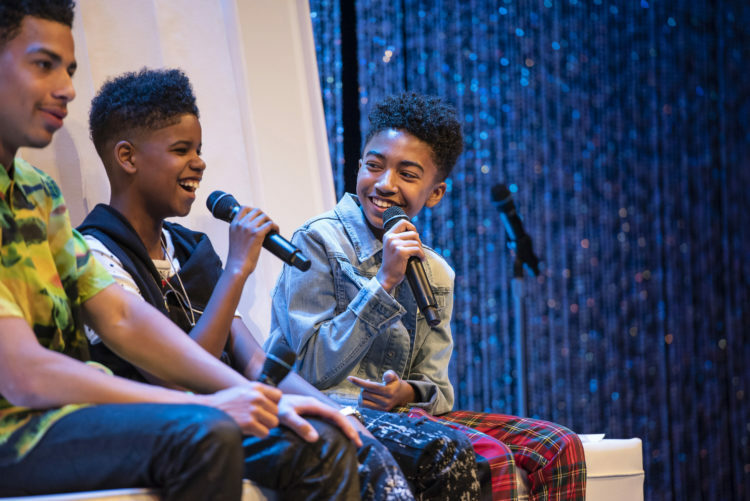 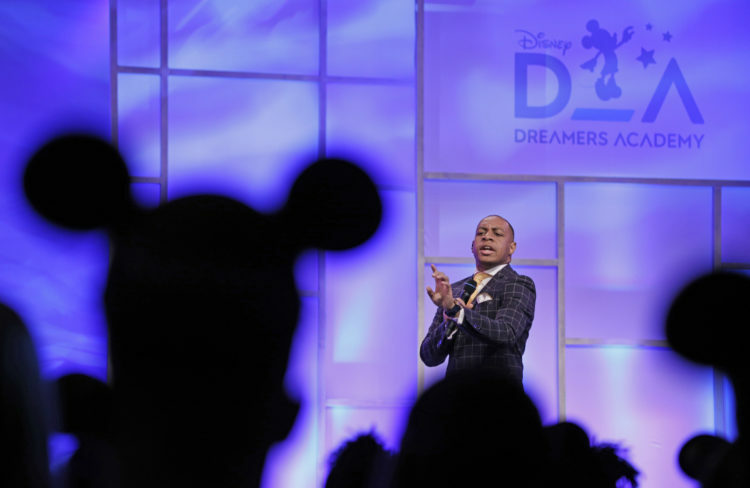 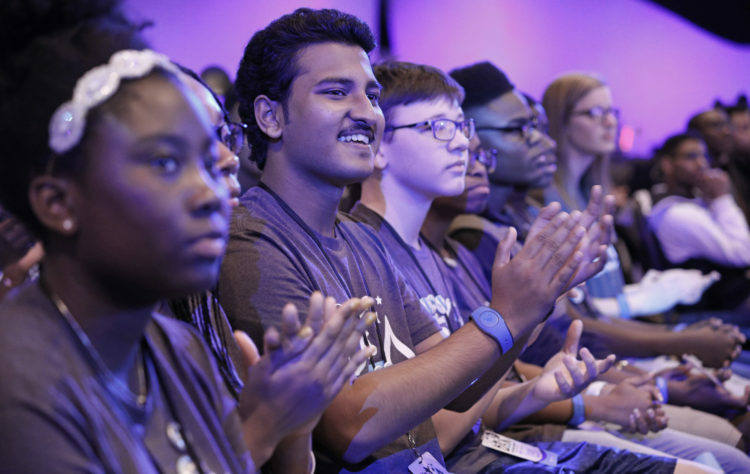 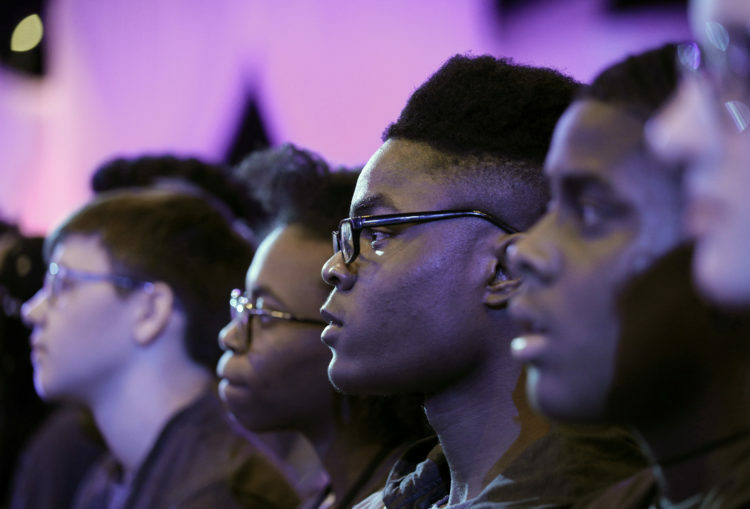 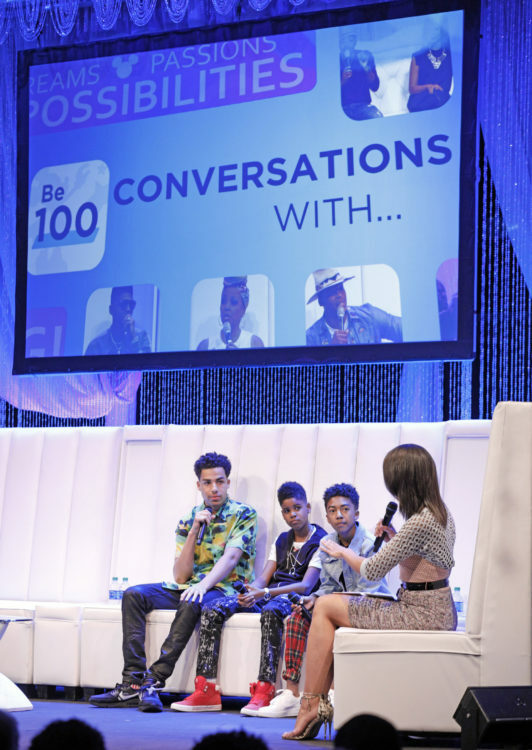 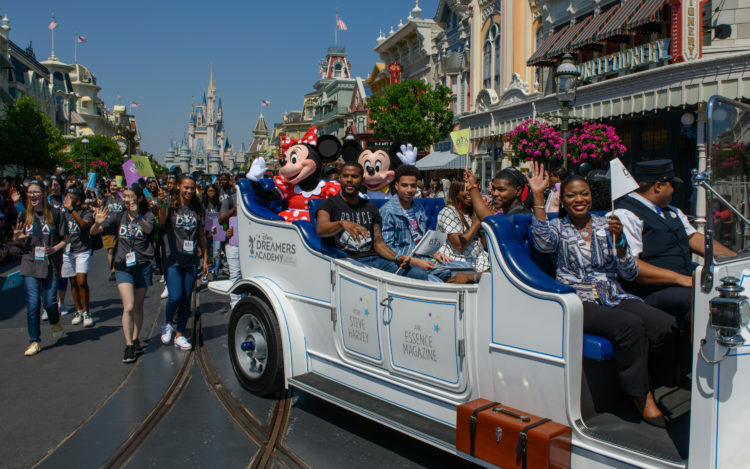 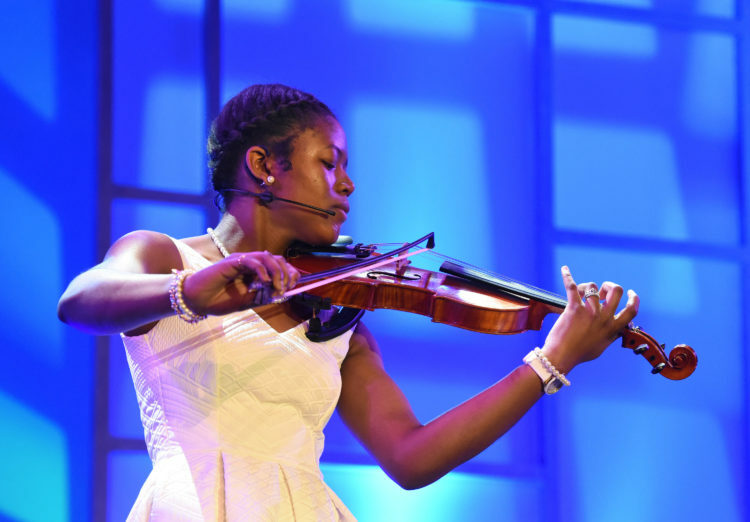 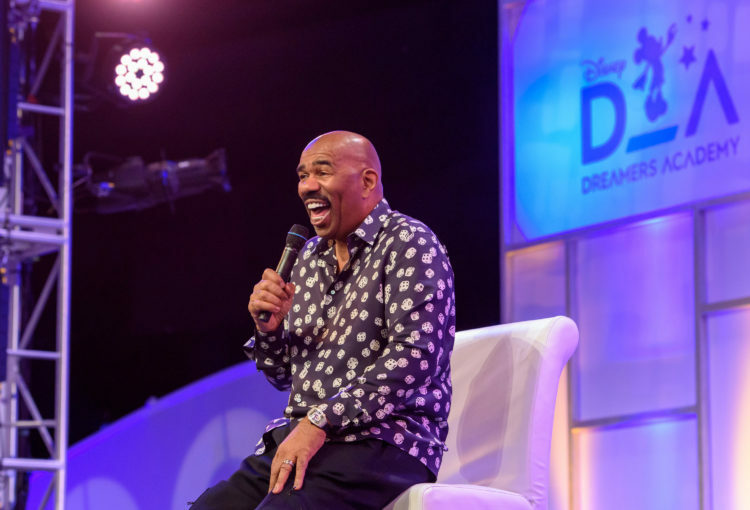 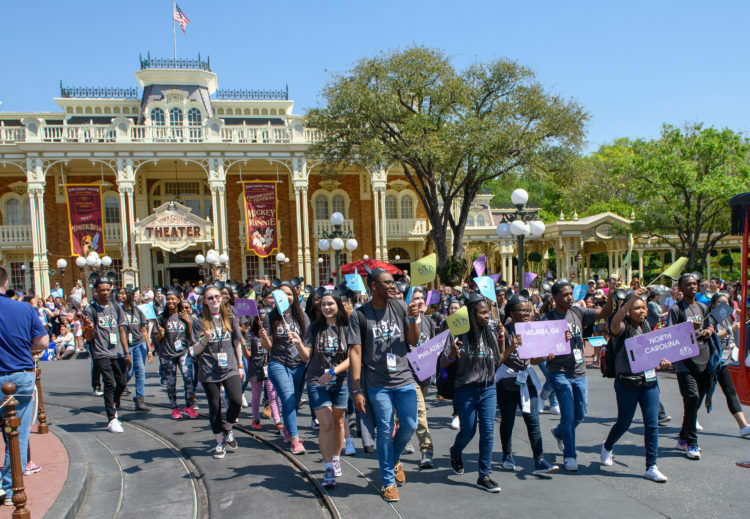 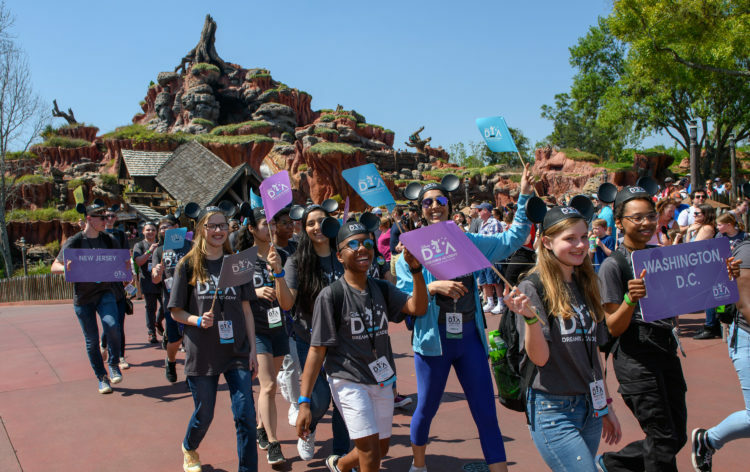 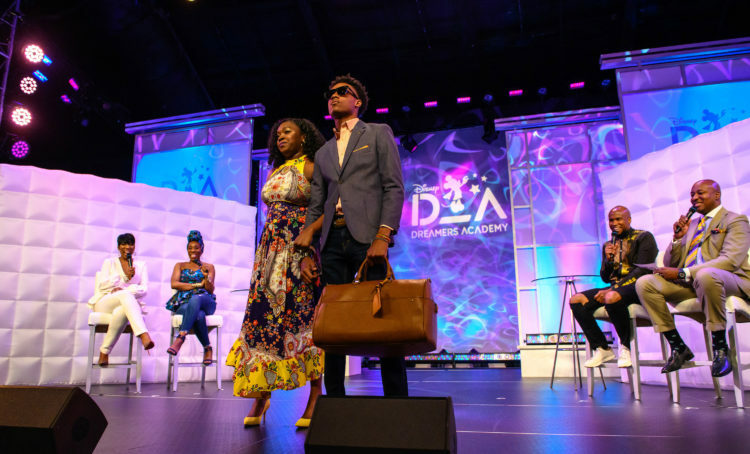 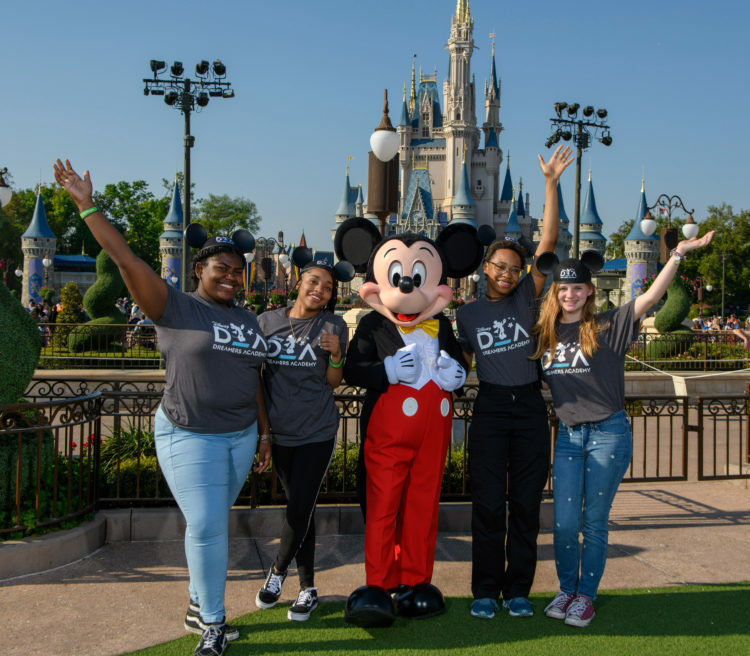 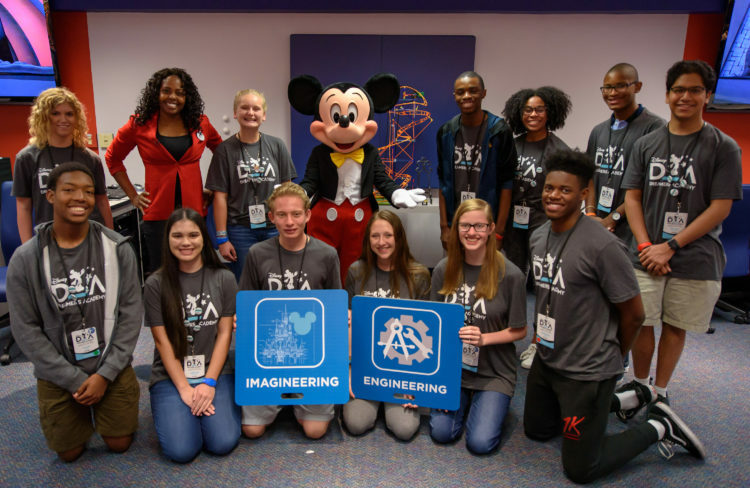 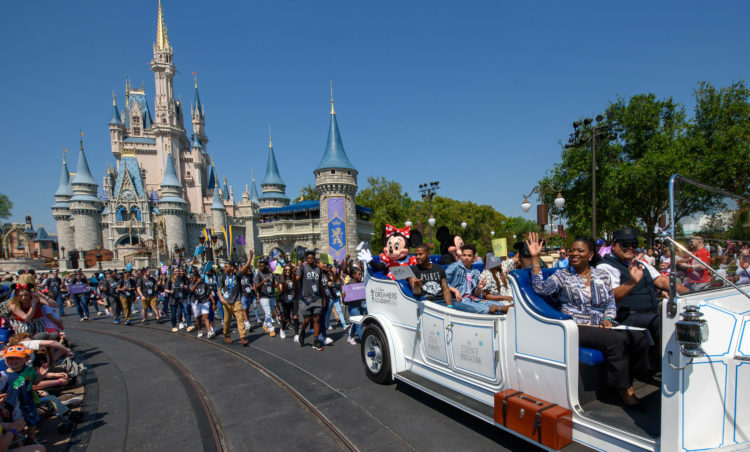 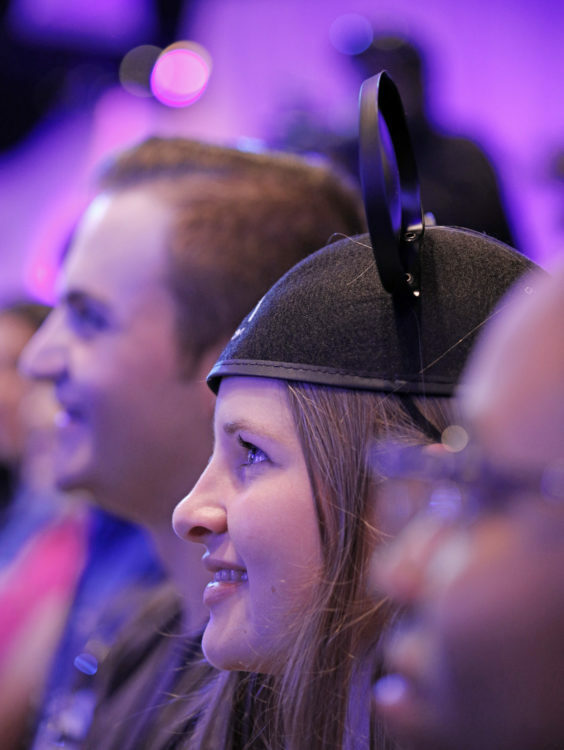 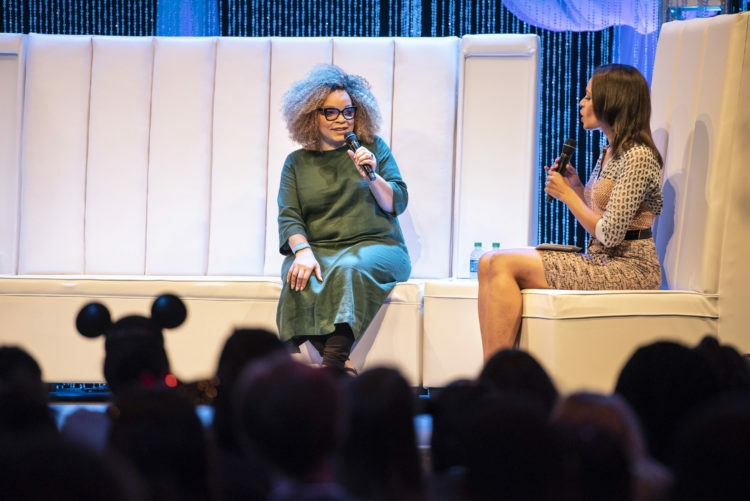 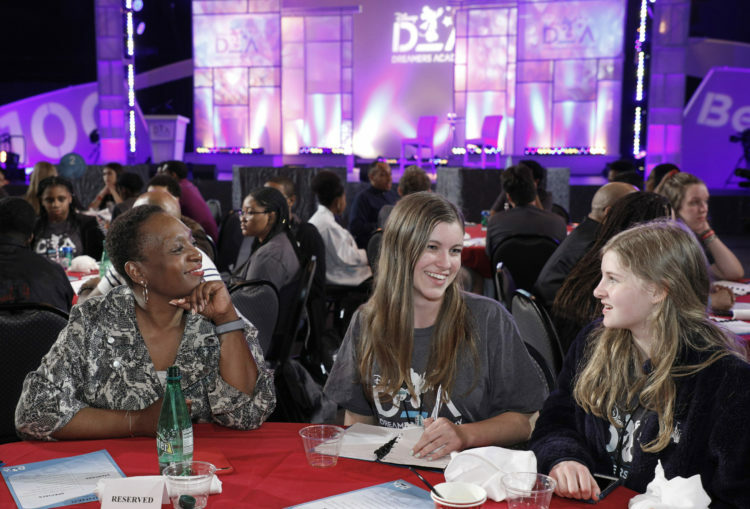 The 12th annual Disney Dreamers Academy, taking place March 21-24, 2019 is a career-inspiration program for distinguished high school students from across the U.S.
2019 Disney Dreamers Academy students listen to guest speakers on Thursday, March 21, 2019, during the welcome ceremony of Disney Dreamers Academy at Epcot in Lake Buena Vista, Fla. 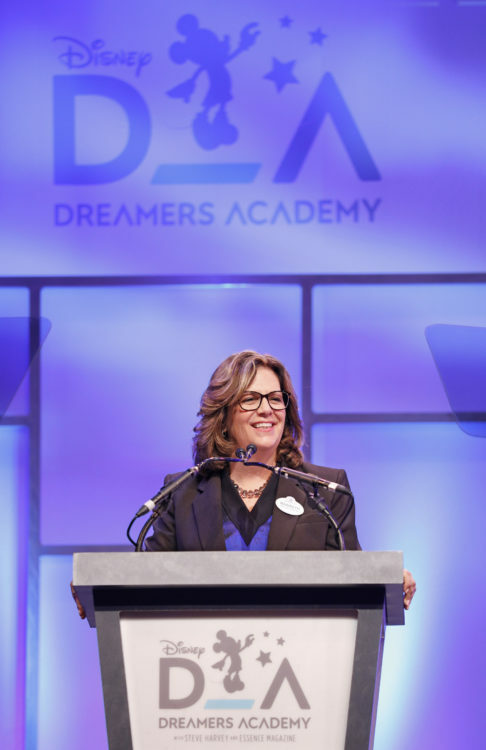 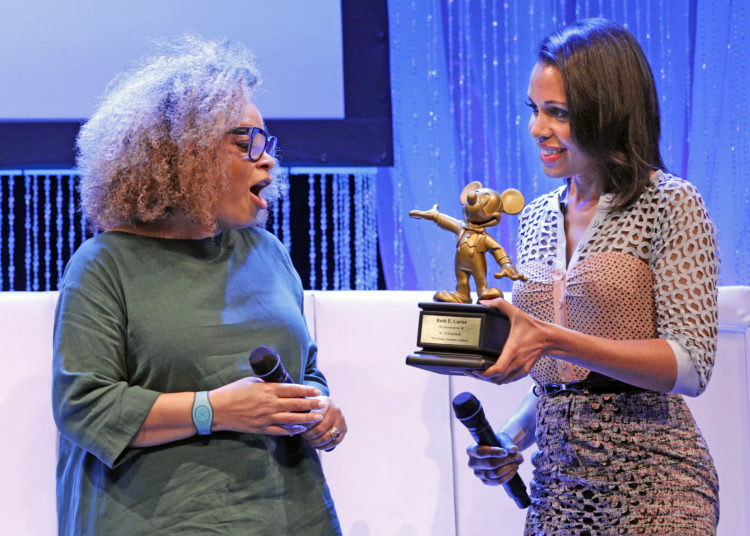 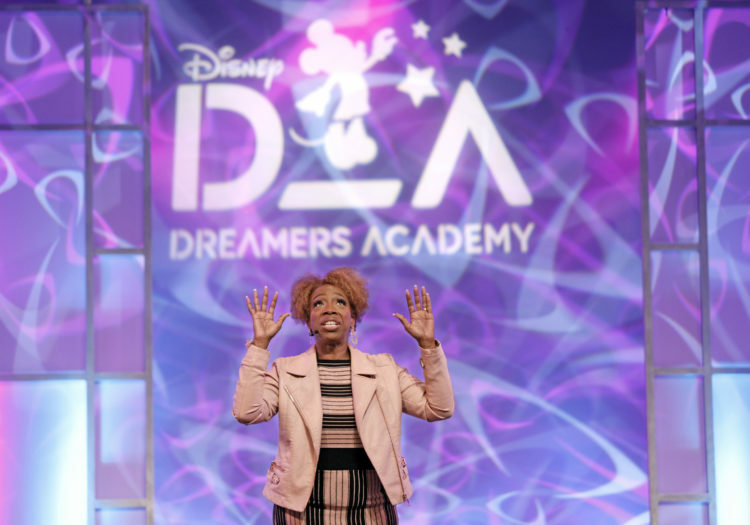 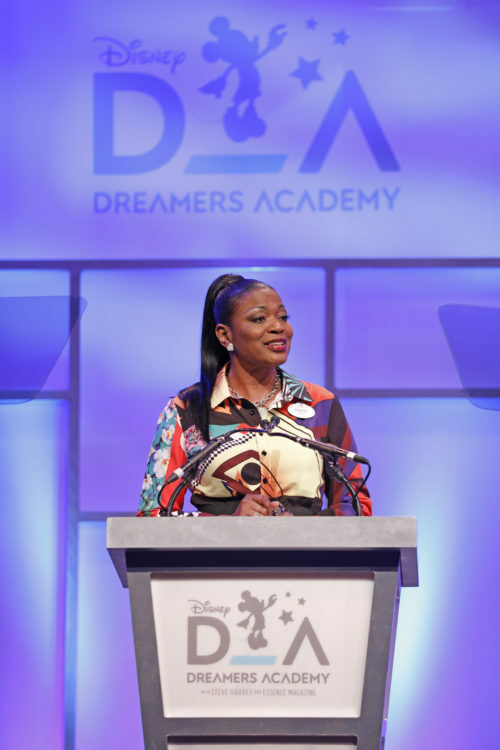 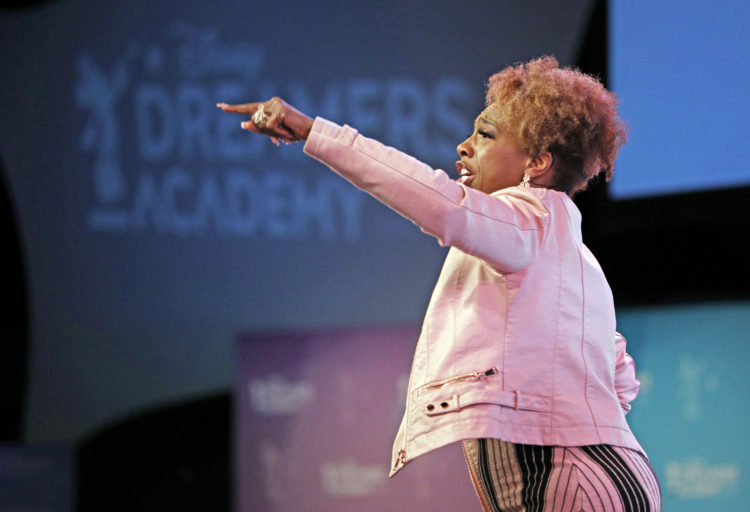 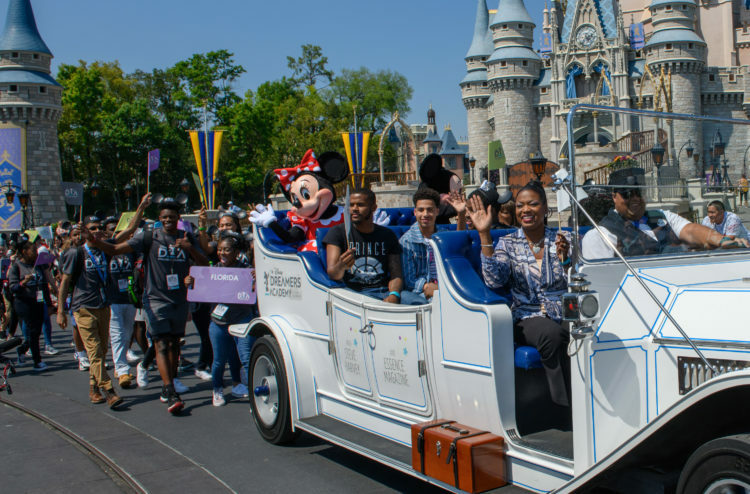 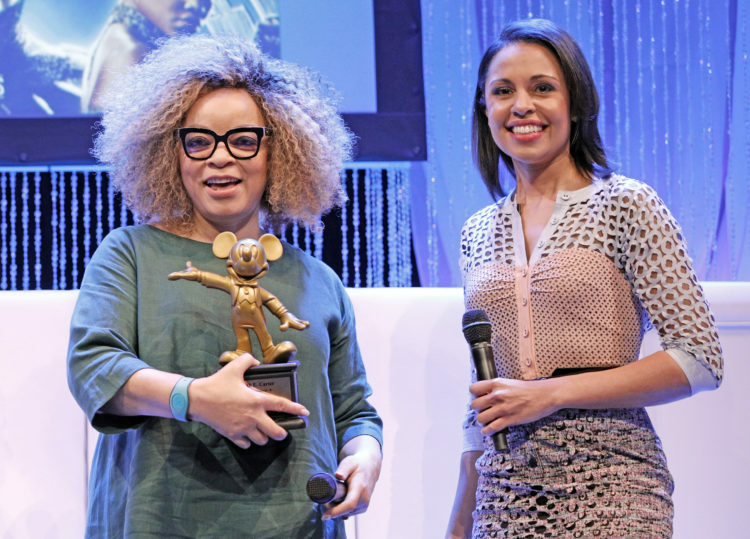 The 12th annual Disney Dreamers Academy, taking place March 21-24, 2019 is a career-inspiration program for distinguished high school students from across the U.S.
Tracey Powell, Vice President, Disney Parks & Resorts, greets students Thursday, March 21, 2019, during the welcome ceremony of Disney Dreamers Academy at Epcot in Lake Buena Vista, Fla. 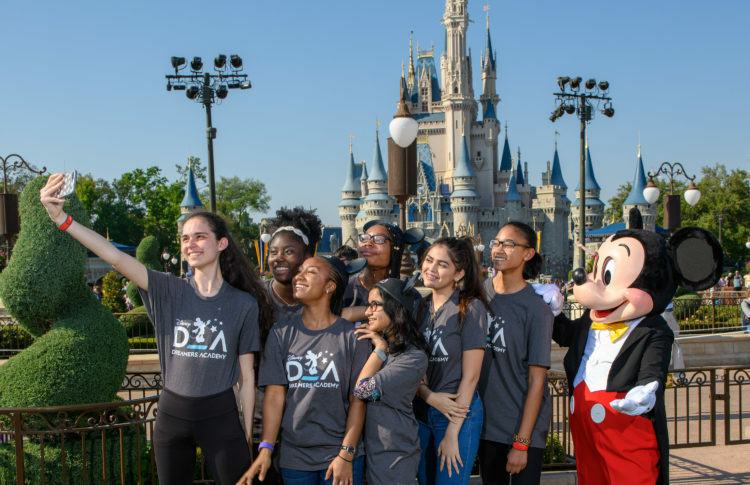 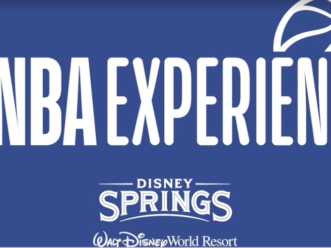 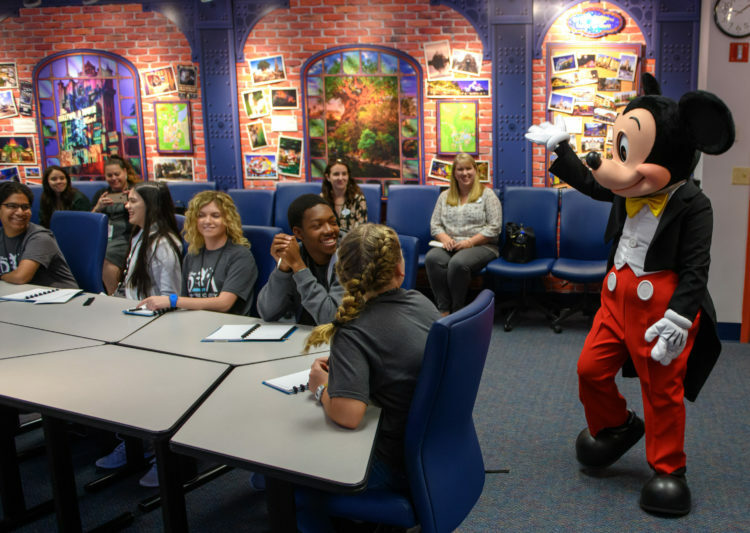 The 12th annual Disney Dreamers Academy, taking place March 21-24, 2019 is a career-inspiration program for distinguished high school students from across the U.S.
Maribeth Bisiniere, Senior Vice President Disney Springs, ESPN, Water Parks and Mini Golf, greets students Thursday, March 21, 2019, during the welcome ceremony of Disney Dreamers Academy at Epcot in Lake Buena Vista, Fla. 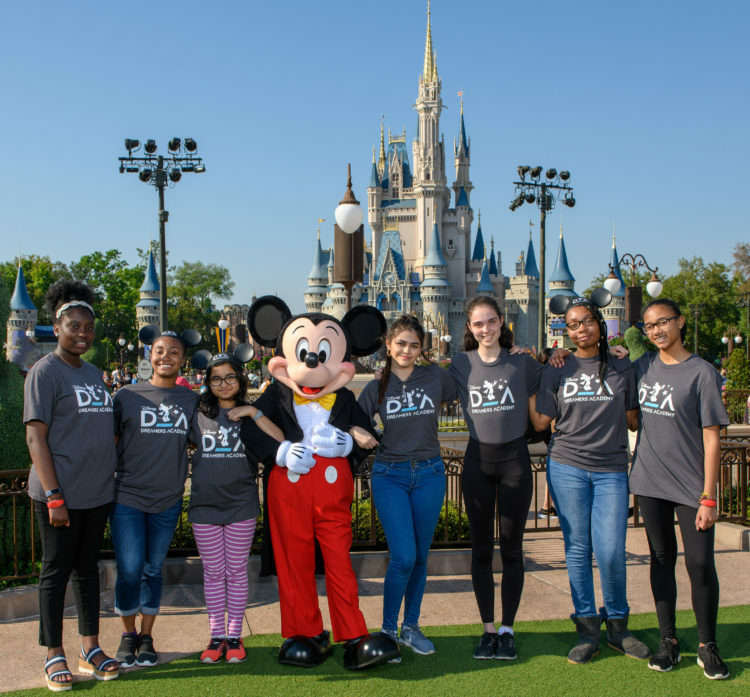 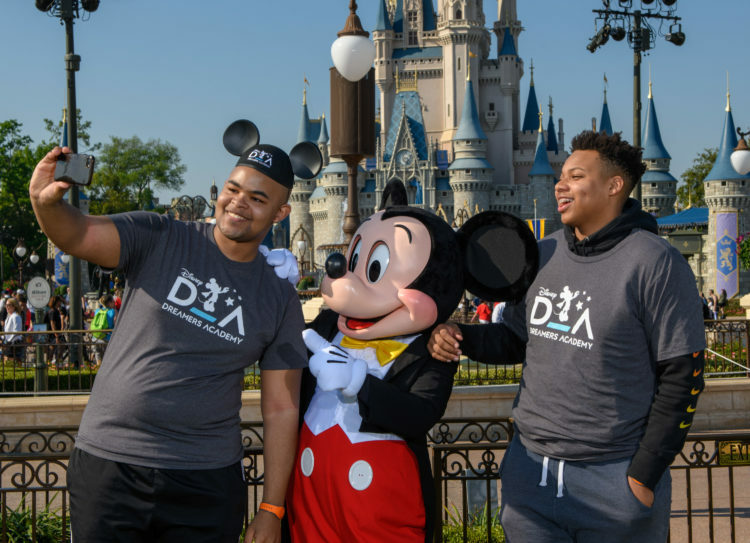 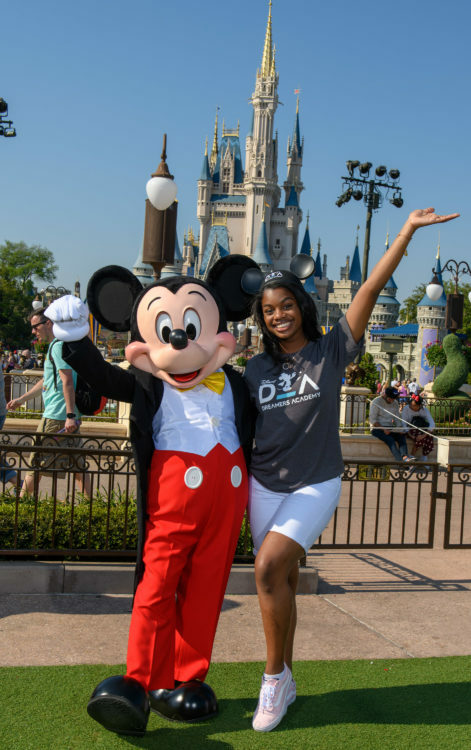 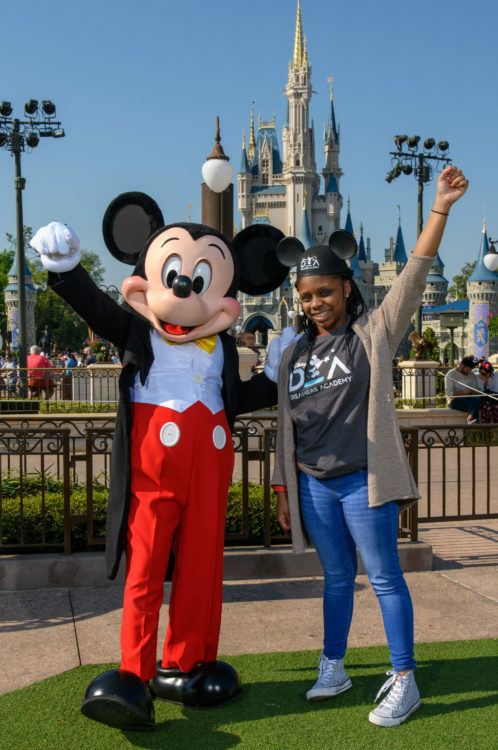 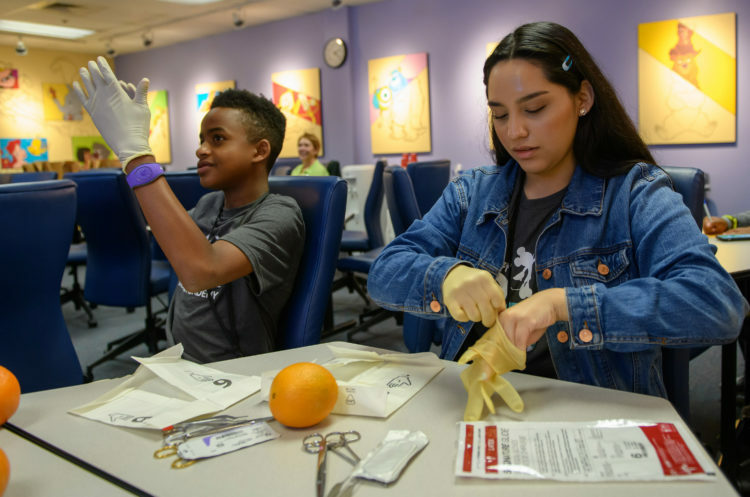 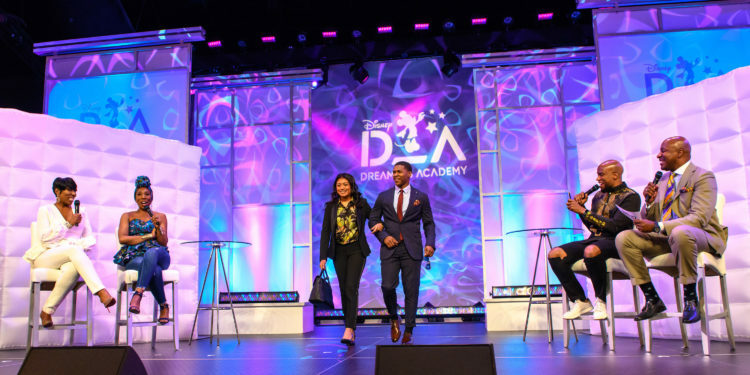 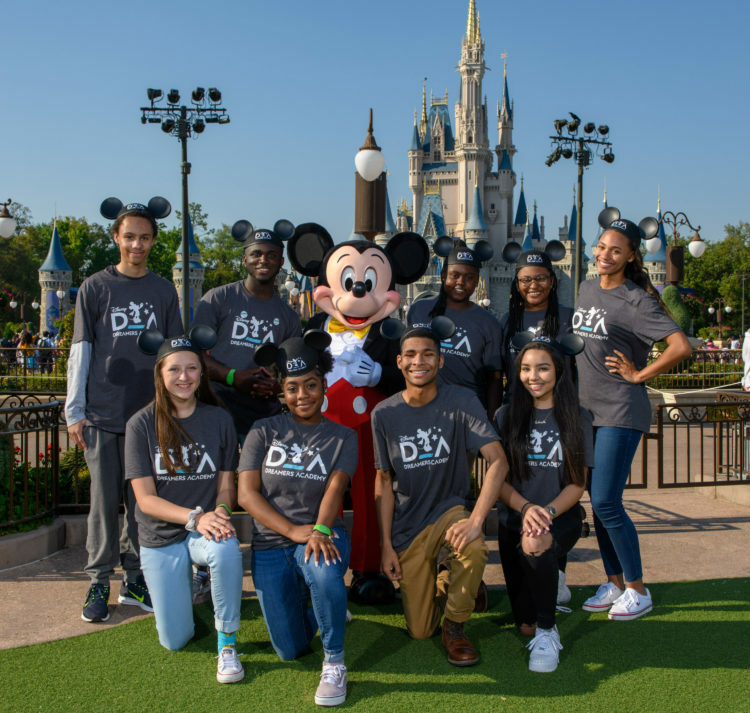 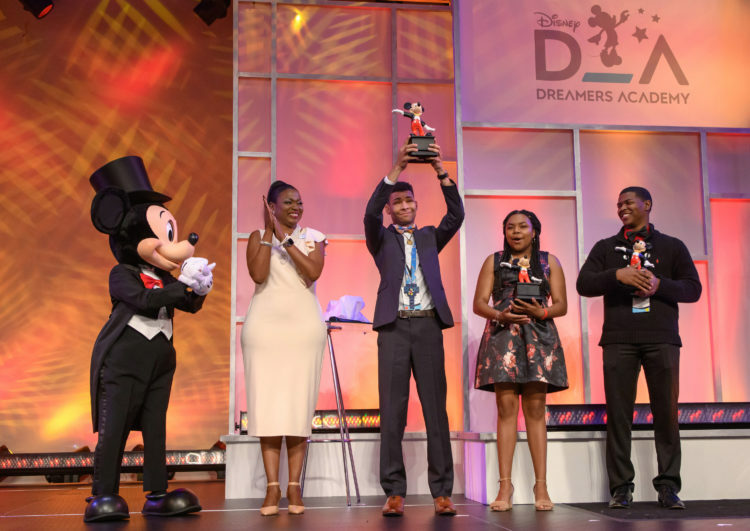 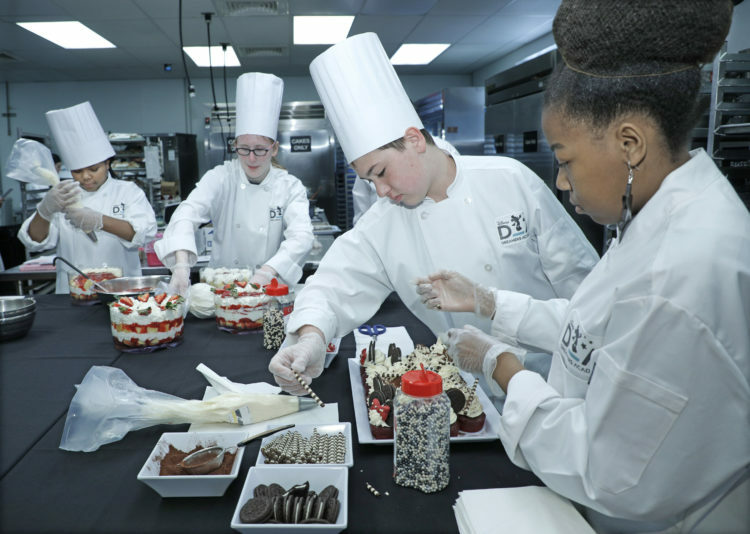 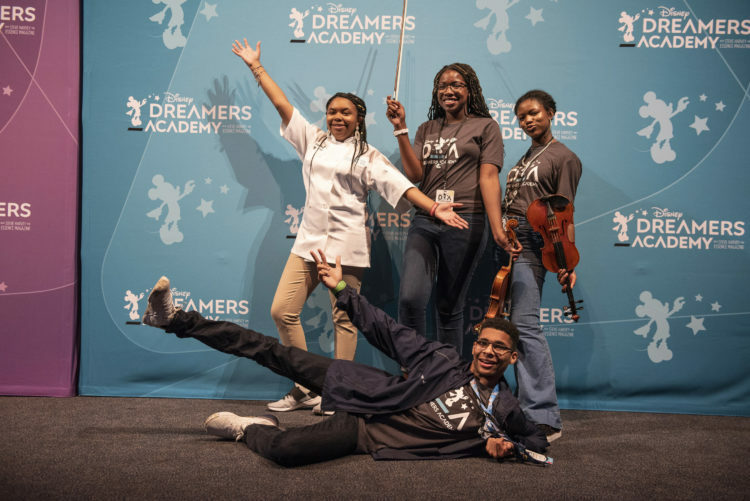 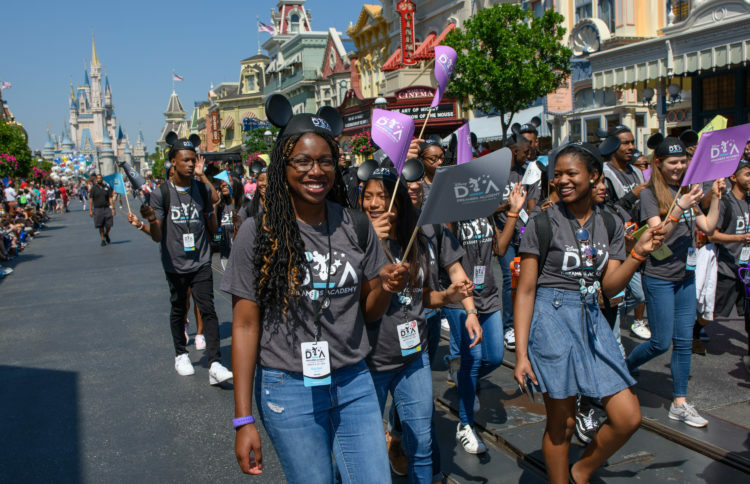 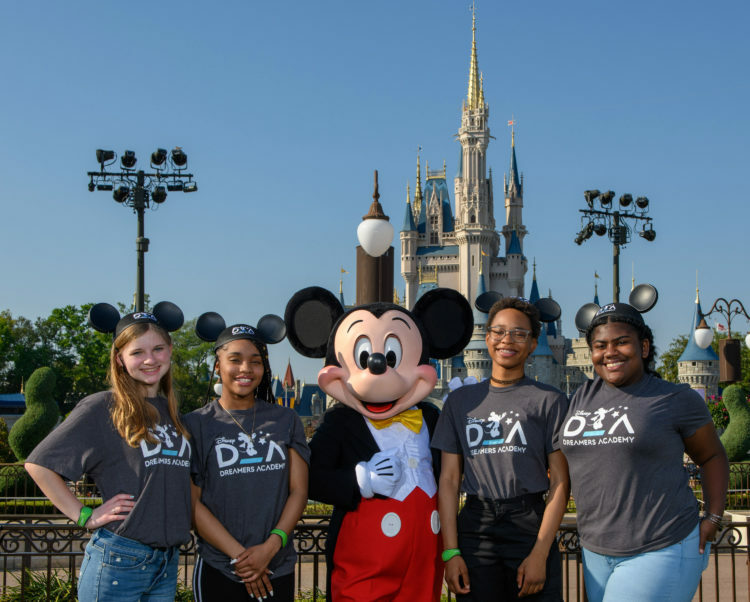 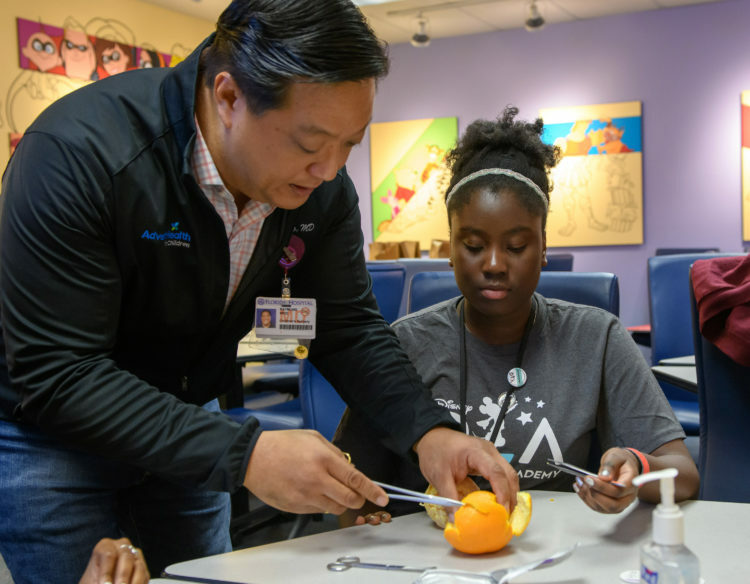 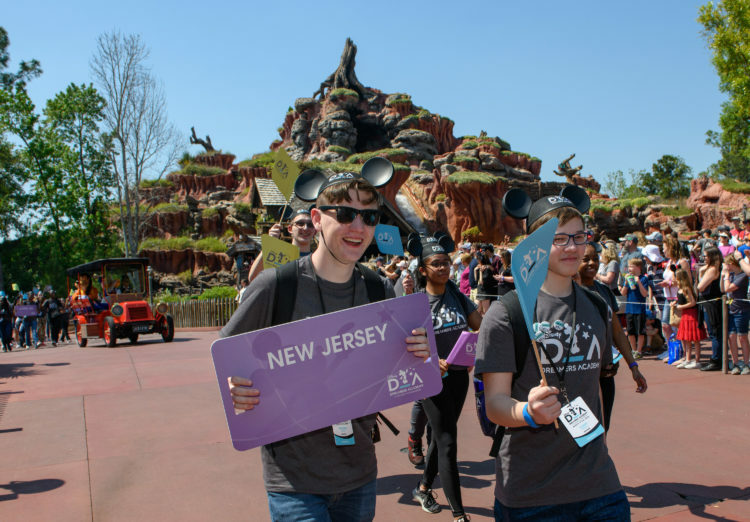 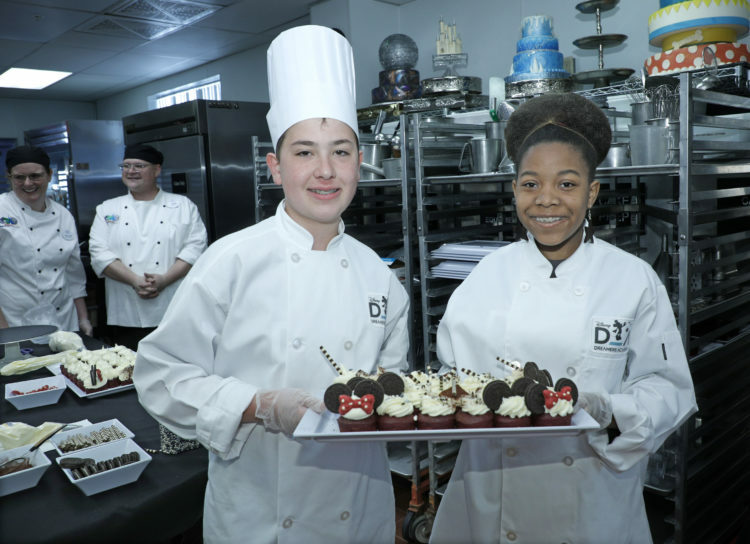 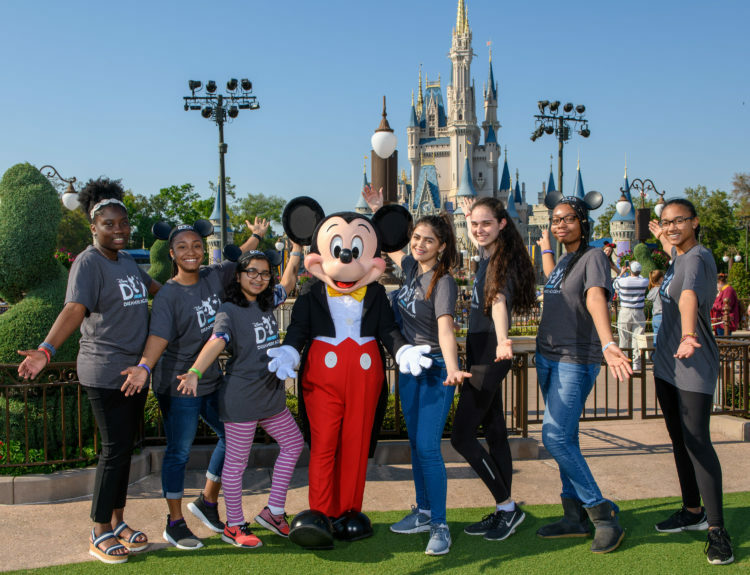 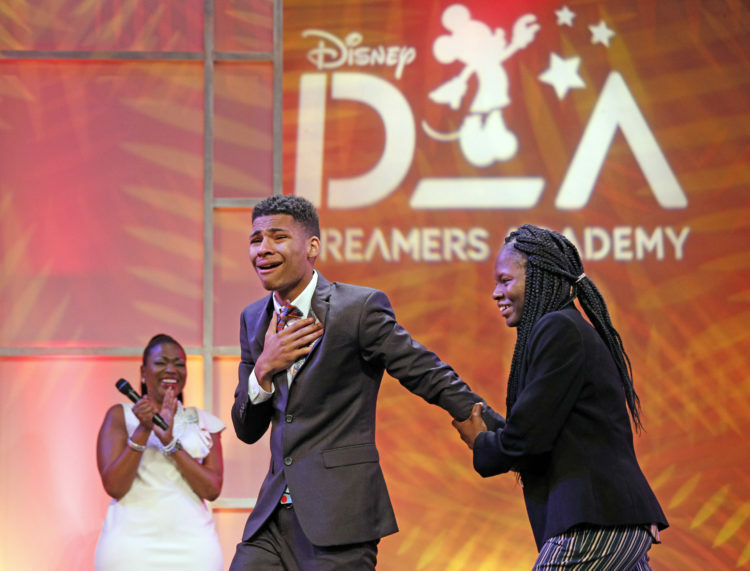 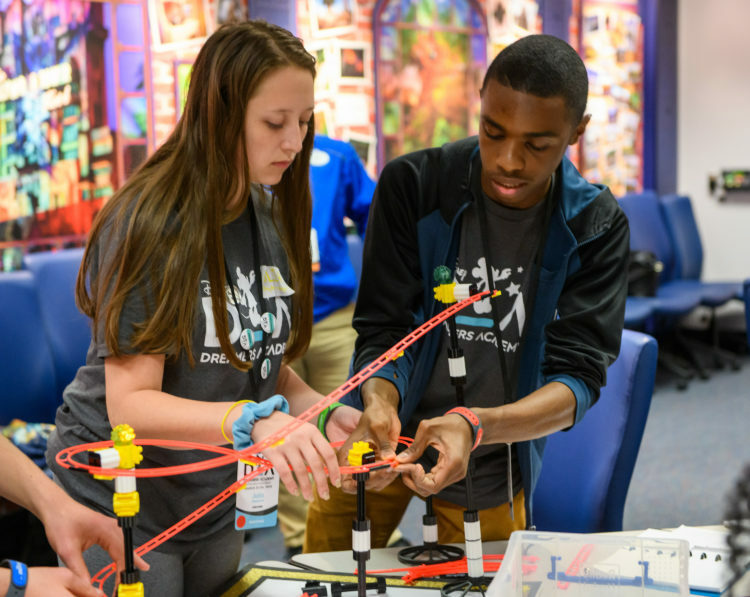 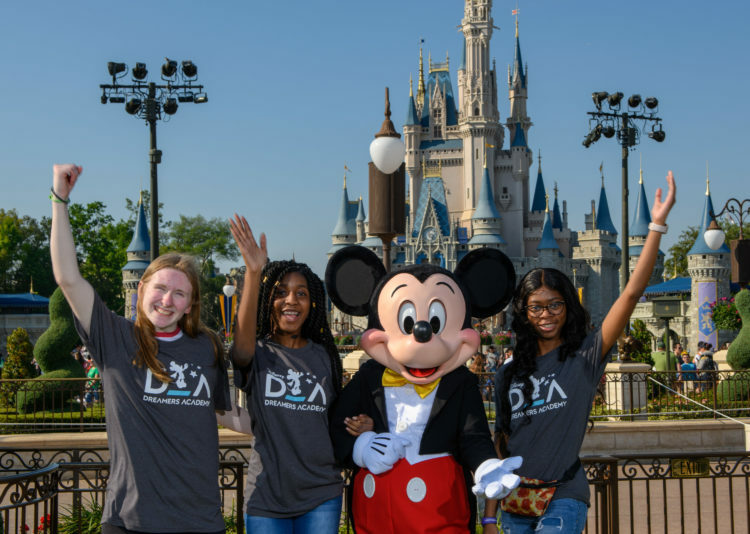 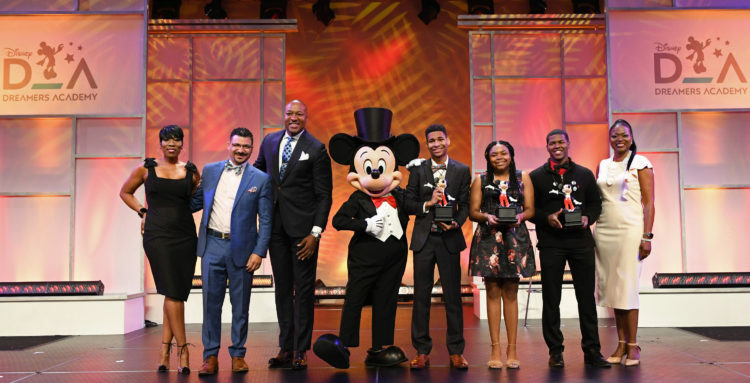 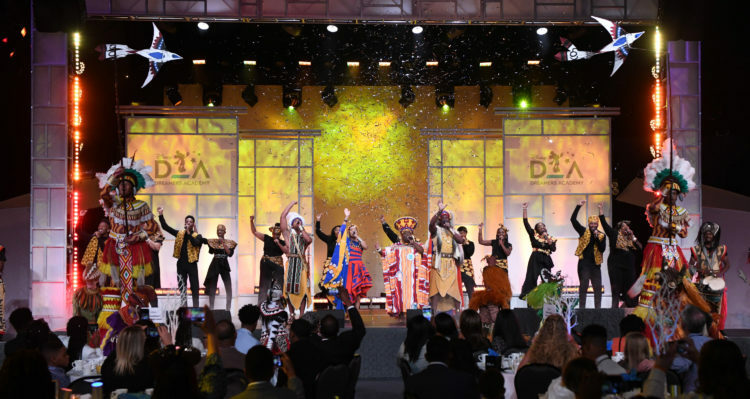 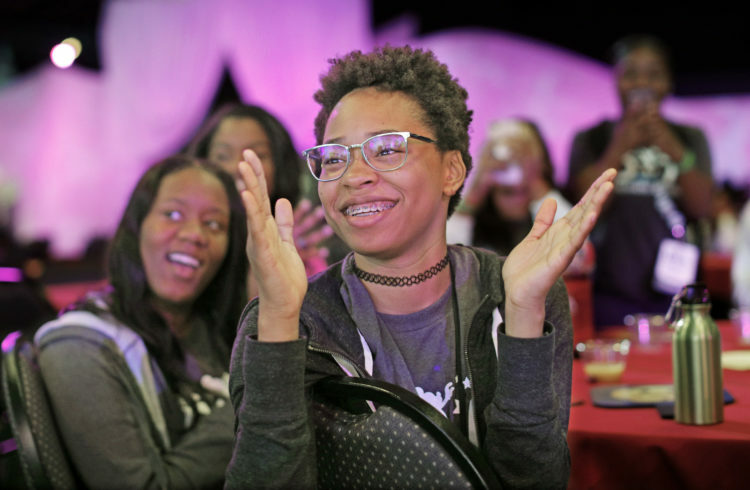 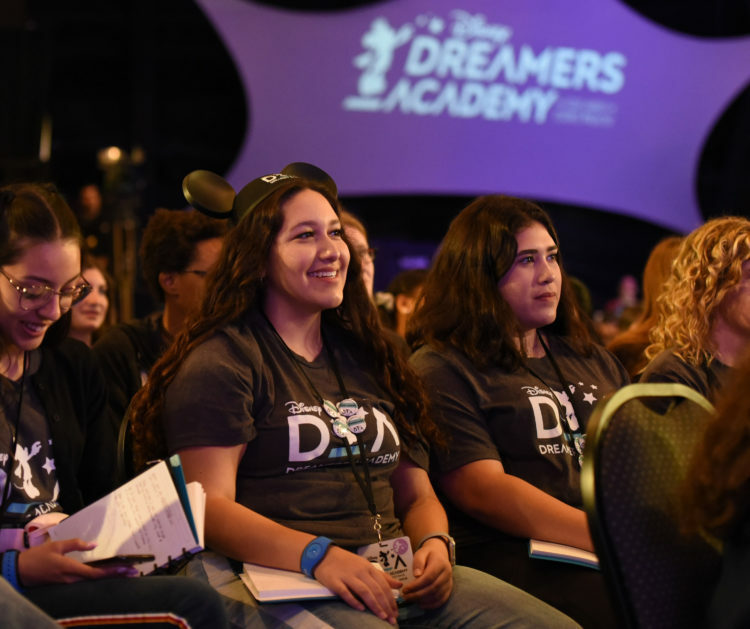 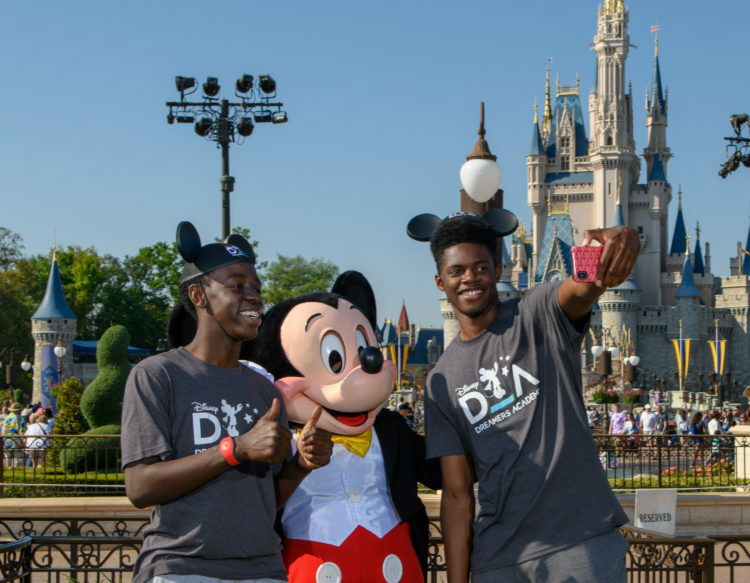 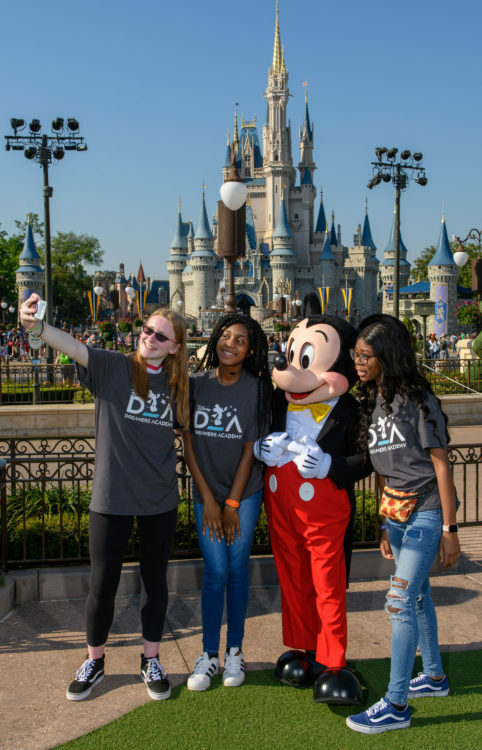 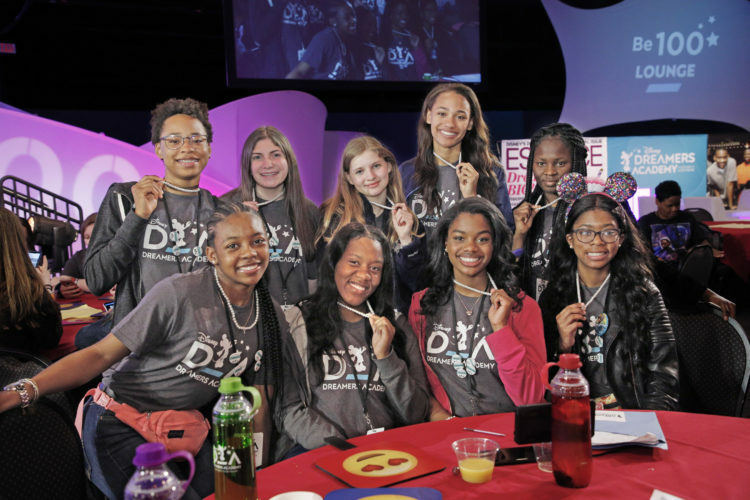 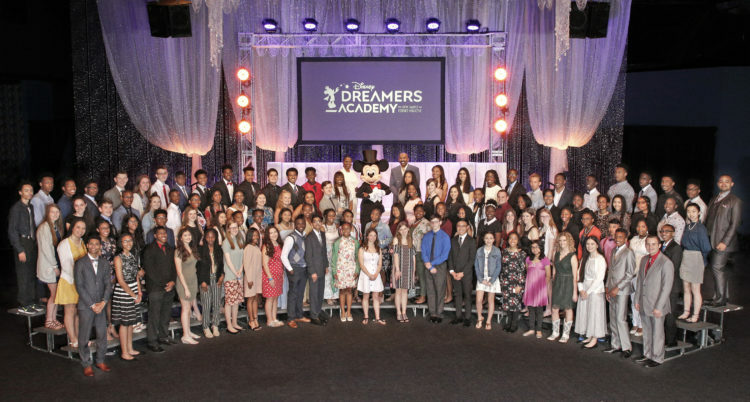 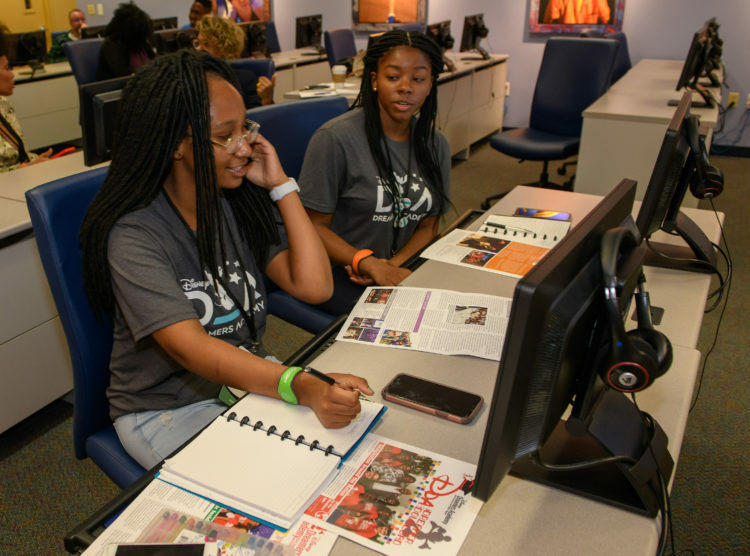 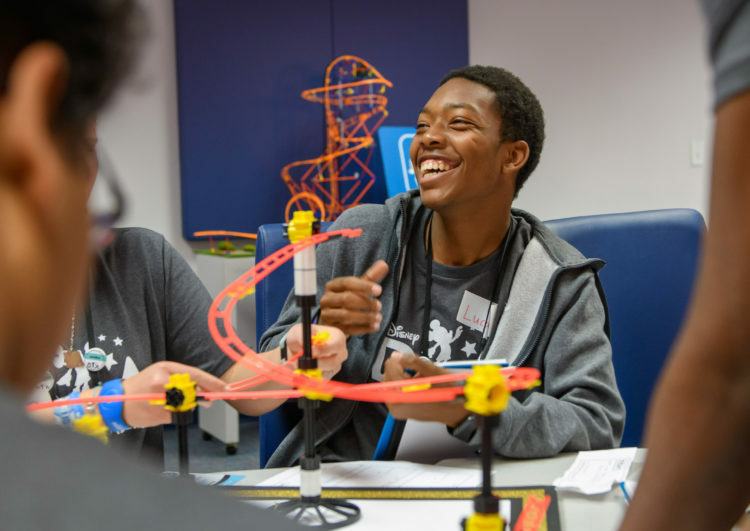 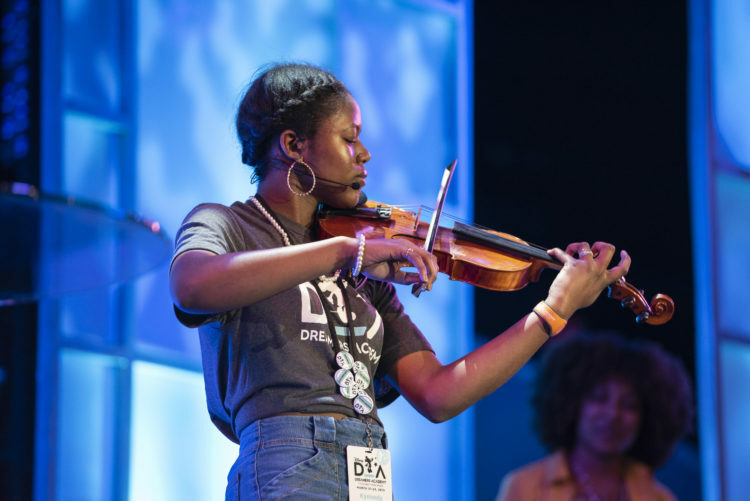 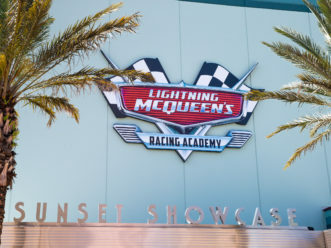 The 12th annual Disney Dreamers Academy, taking place March 21-24, 2019 is a career-inspiration program for distinguished high school students from across the U.S. 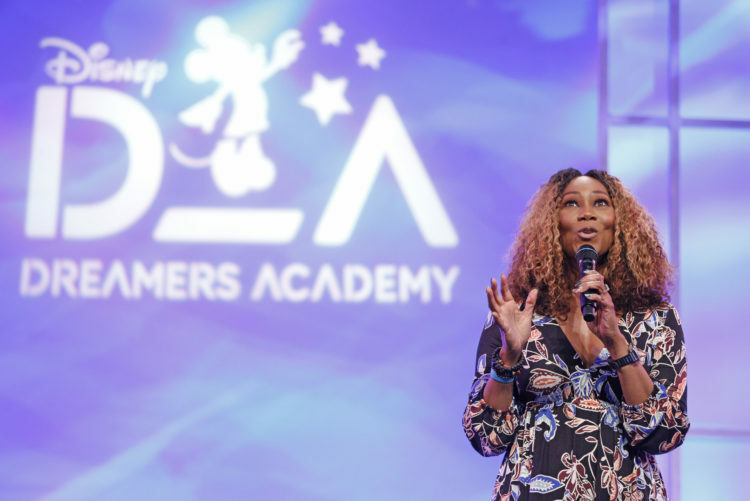 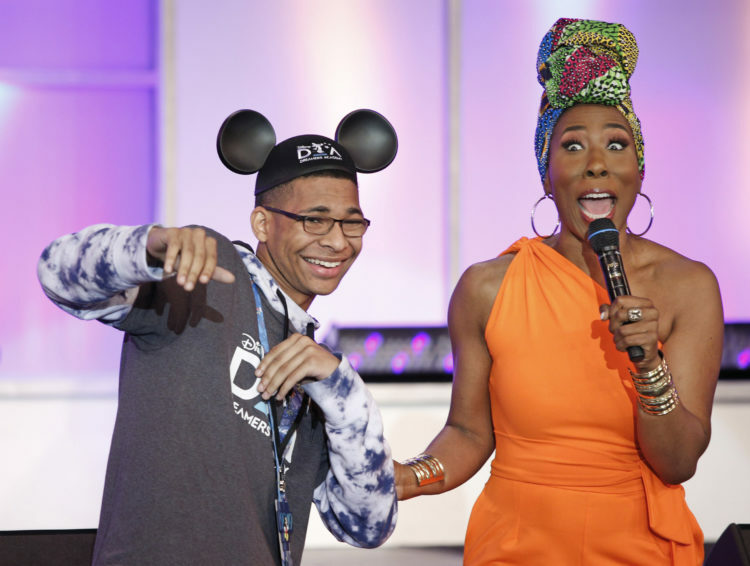 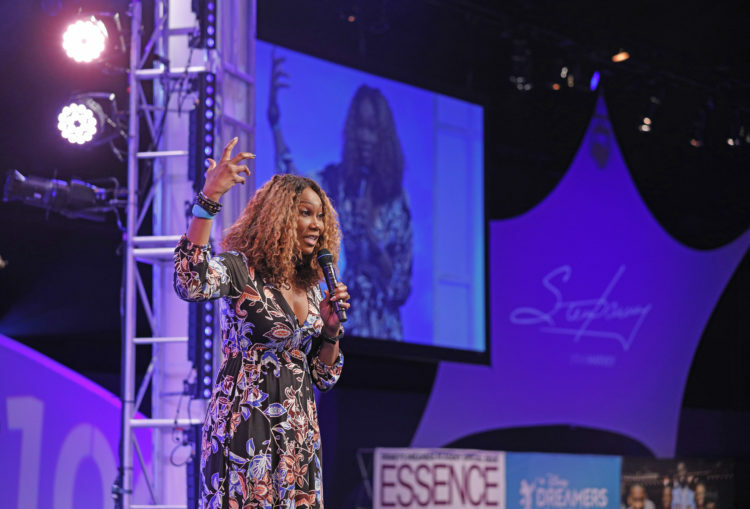 Gospel superstar Yolanda Adams greets students Thursday, March 21, 2019, during the welcome ceremony of Disney Dreamers Academy at Epcot in Lake Buena Vista, Fla. 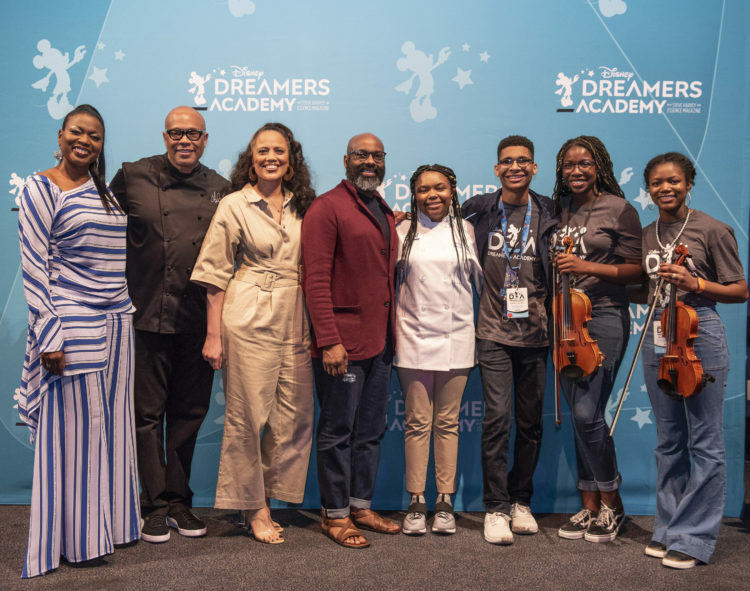 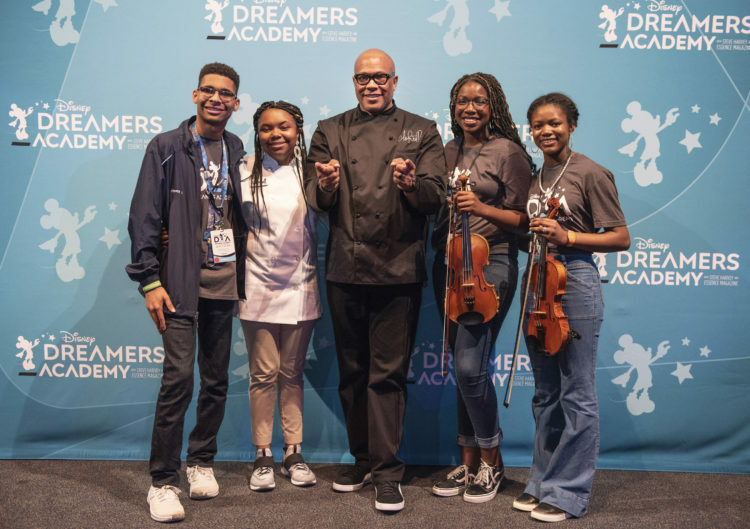 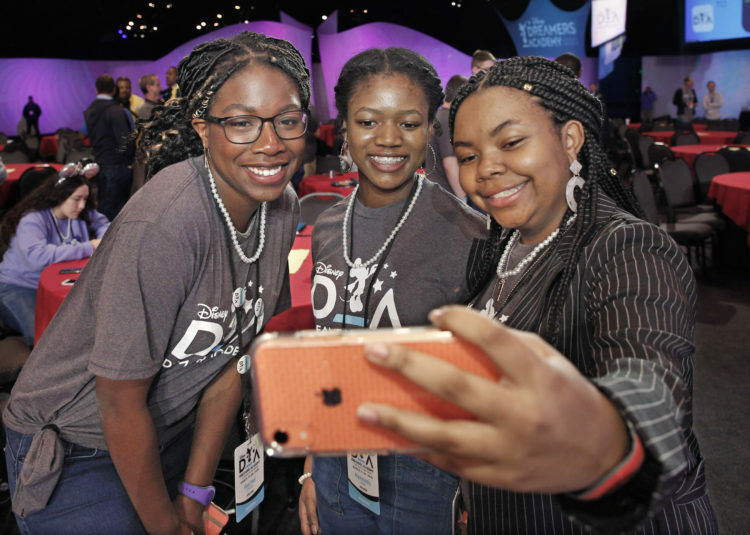 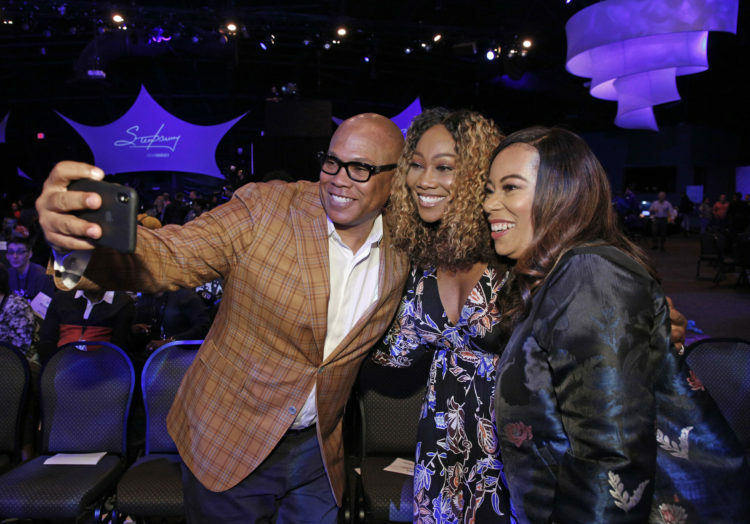 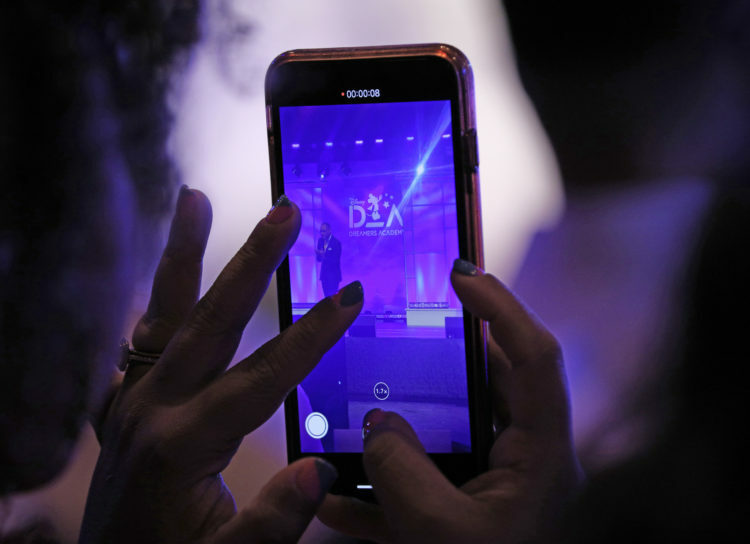 The 12th annual Disney Dreamers Academy, taking place March 21-24, 2019 is a career-inspiration program for distinguished high school students from across the U.S.
From L to R: Chef Jeff Henderson, gospel superstar Yolanda Adams and author Sonia Jackson Miles pose for a selfie on Thursday, March 21, 2019, during the welcome ceremony of Disney Dreamers Academy at Epcot in Lake Buena Vista, Fla. 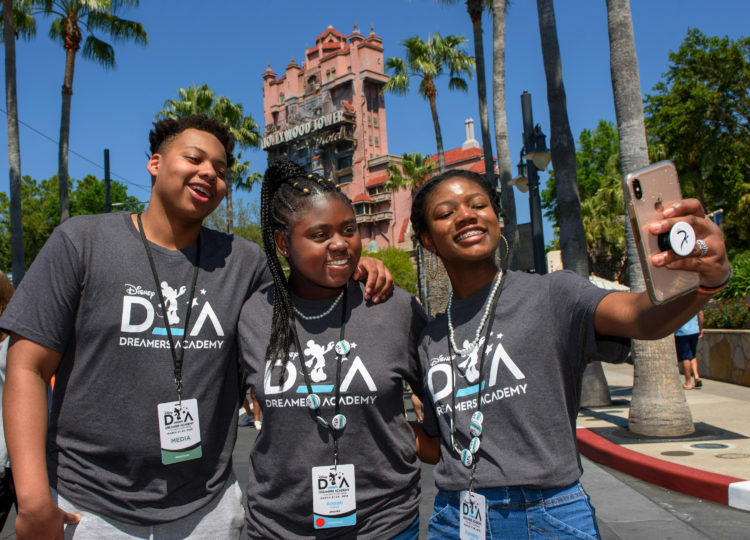 The 12th annual Disney Dreamers Academy, taking place March 21-24, 2019 is a career-inspiration program for distinguished high school students from across the U.S.